You owe it to yourself to explore Plantation Bay Golf and Country Club in the charming seaside town of Ormond Beach, Florida. 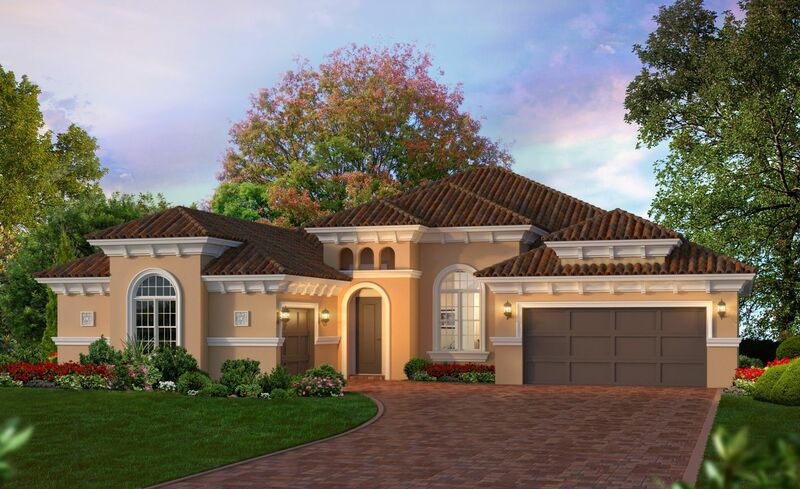 Plantation Bay is a private, guard gated community conveniently located close to area attractions like shopping, restaurants and historic St. Augustine, while still offering you tranquil isolation when you want to “get away”. 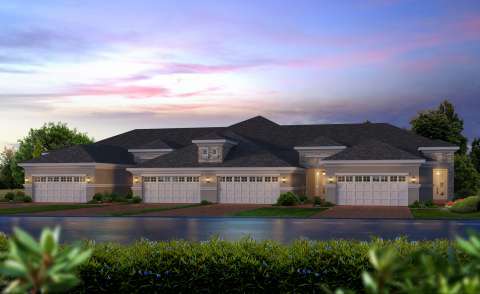 Sparkling facilities take this prestigious community to luxurious new heights. 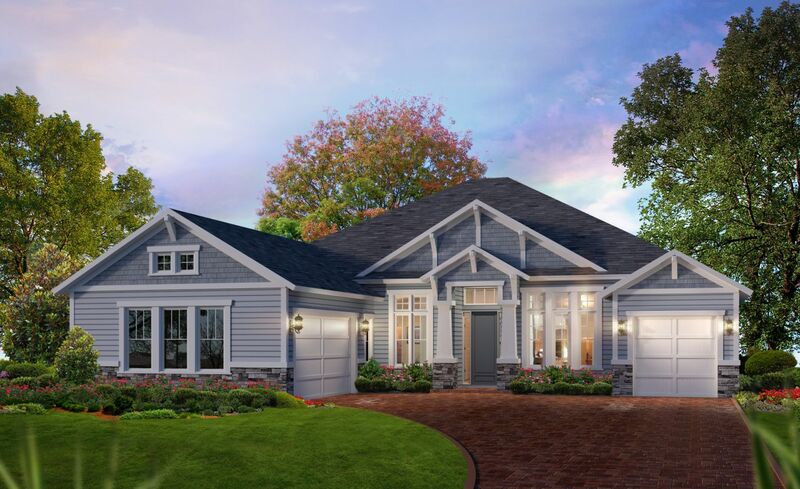 Two clubhouses, a magnificent 7,000 square-foot Spa and Fitness Center, along with lighted Har-Tru tennis courts, pickle ball courts, walking and biking trails, and 2.5 championship golf courses make it the perfect place to play and get pampered. 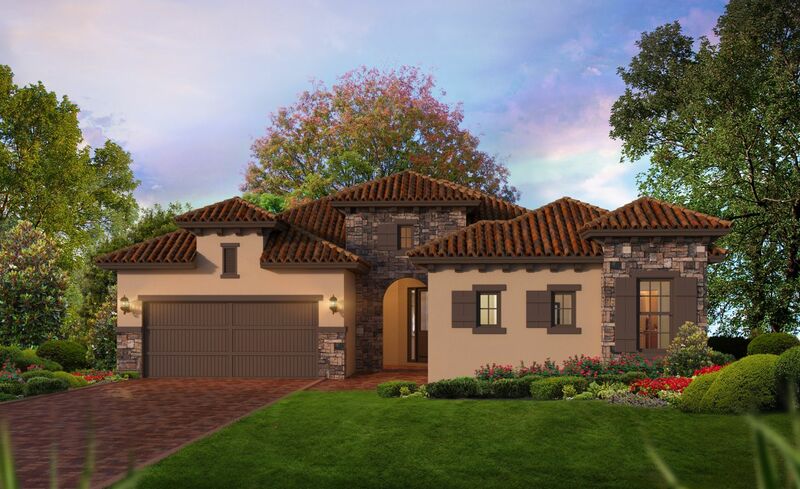 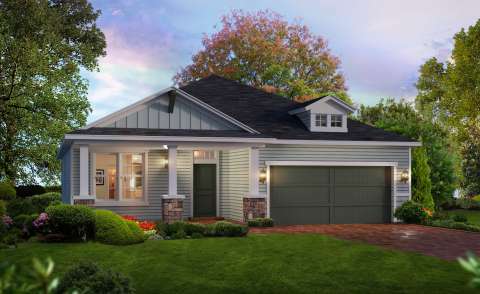 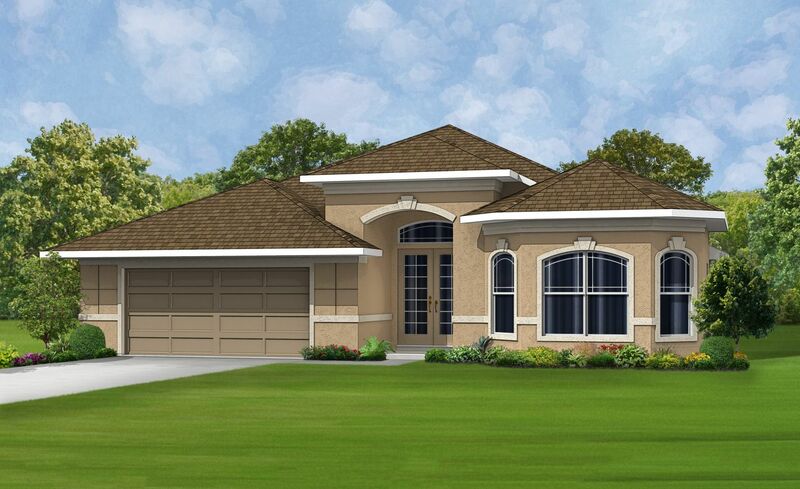 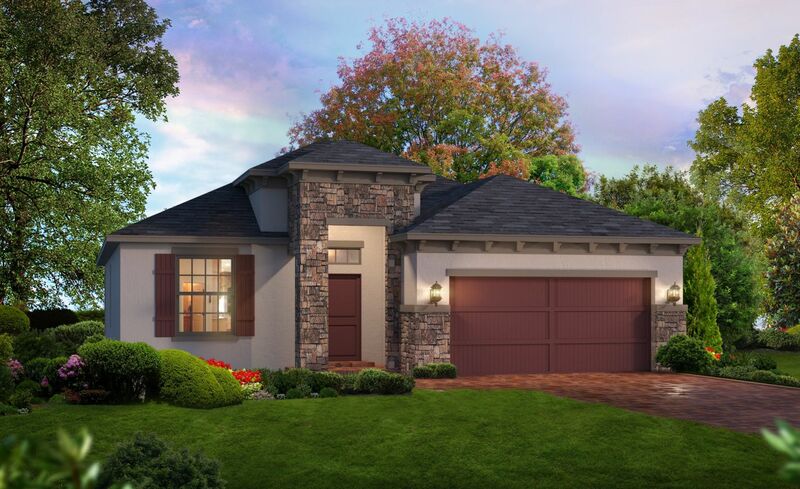 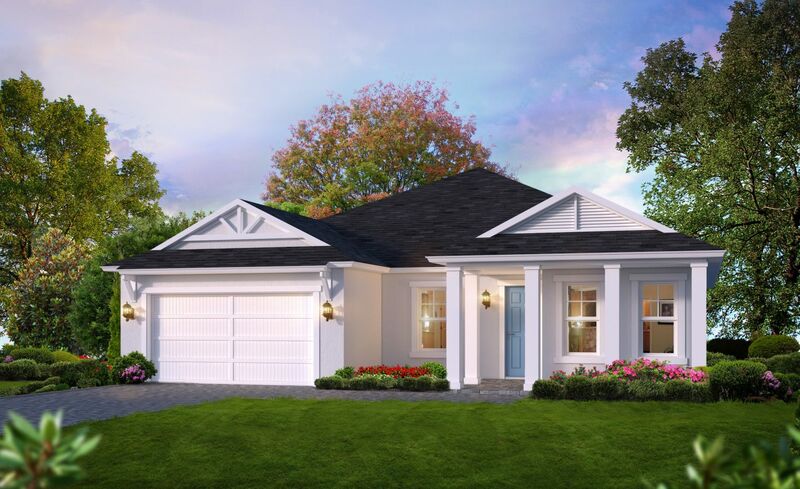 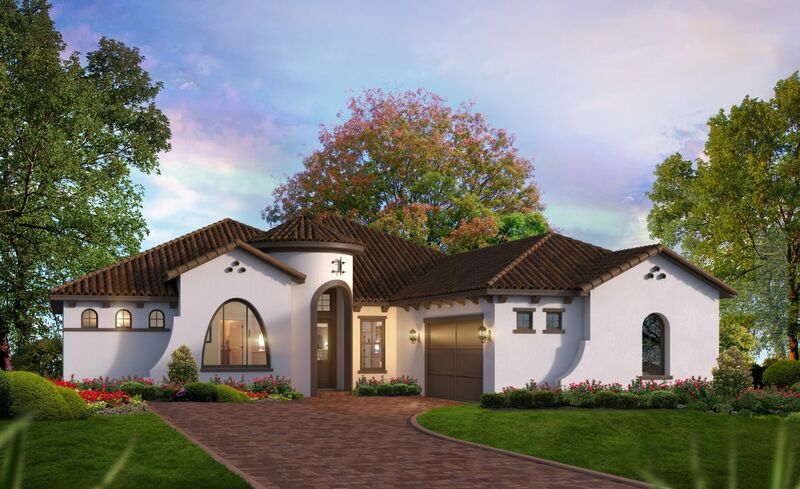 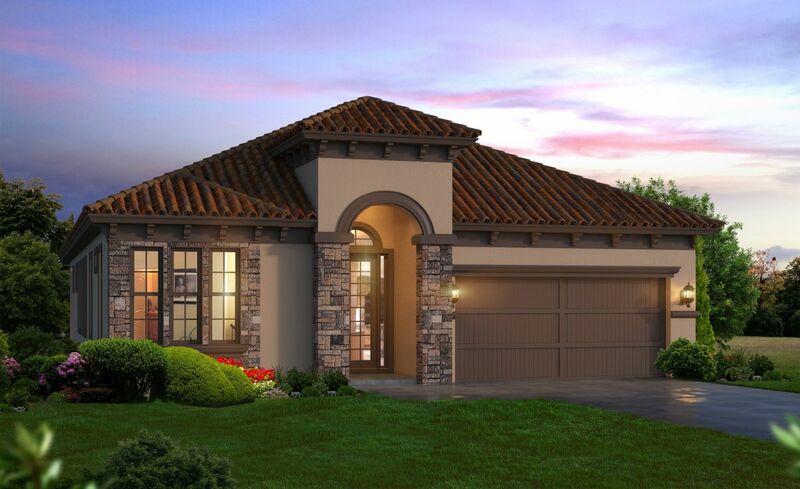 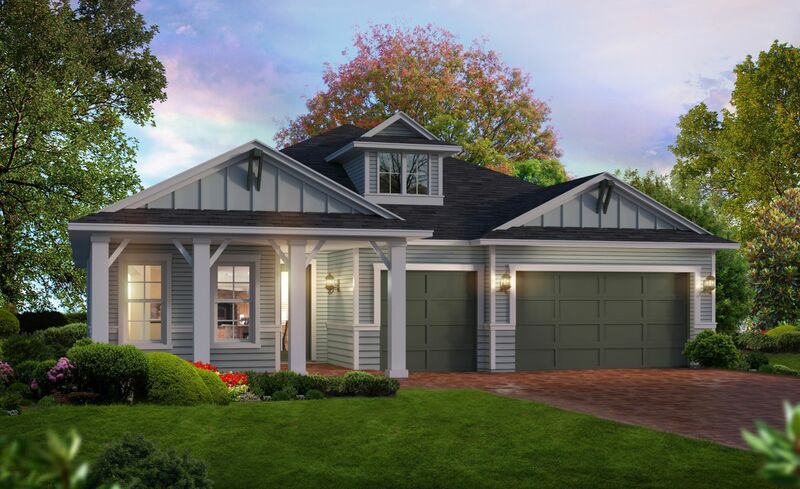 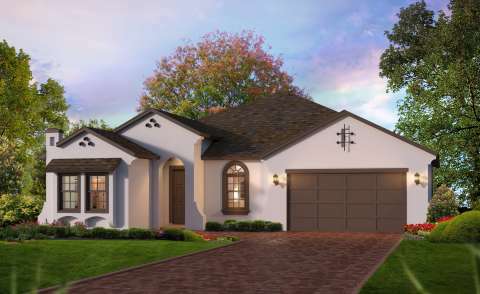 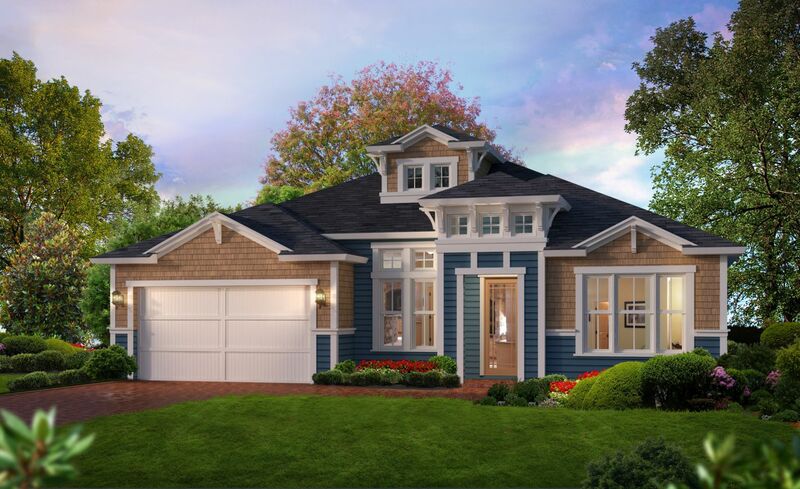 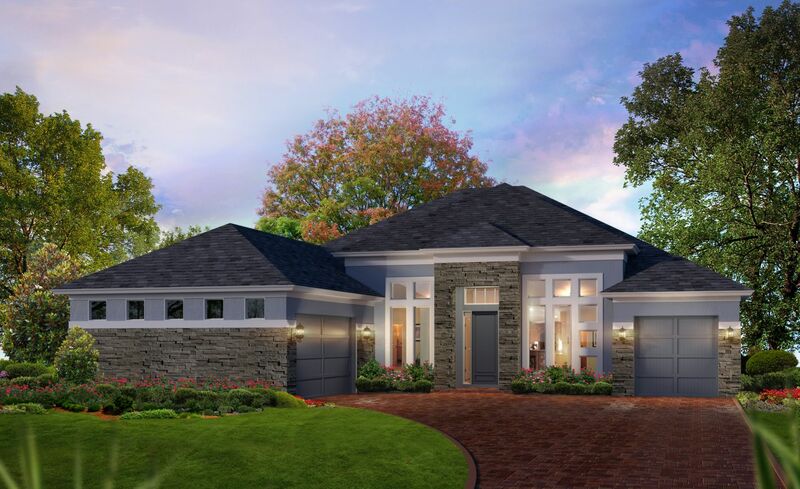 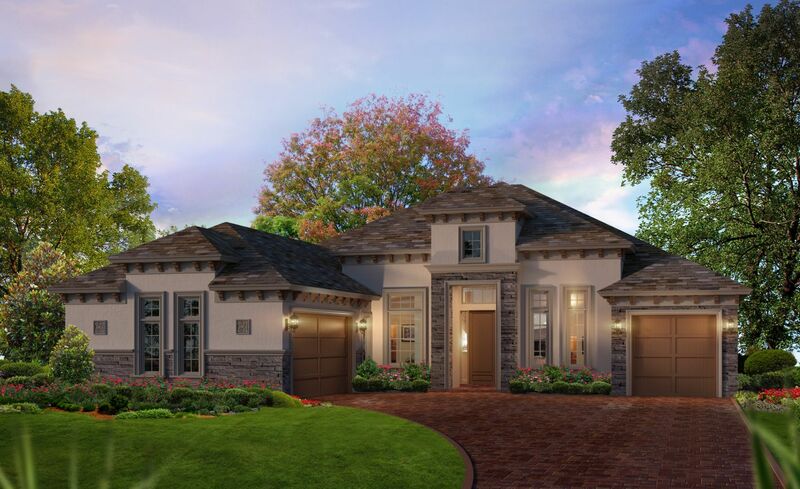 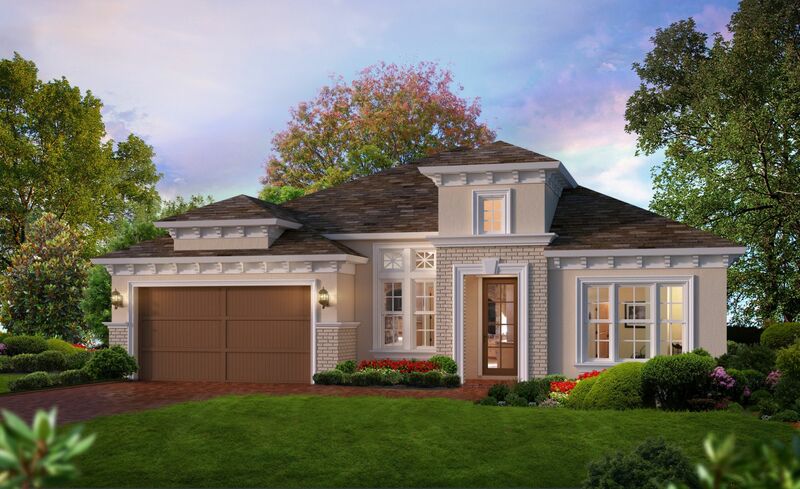 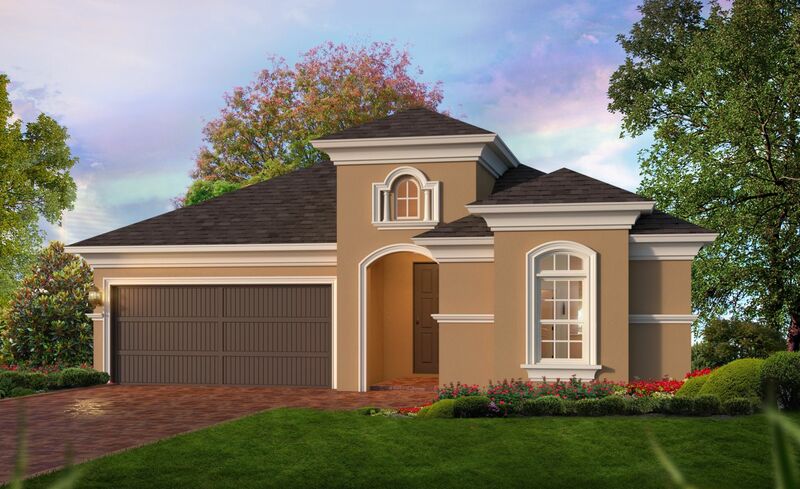 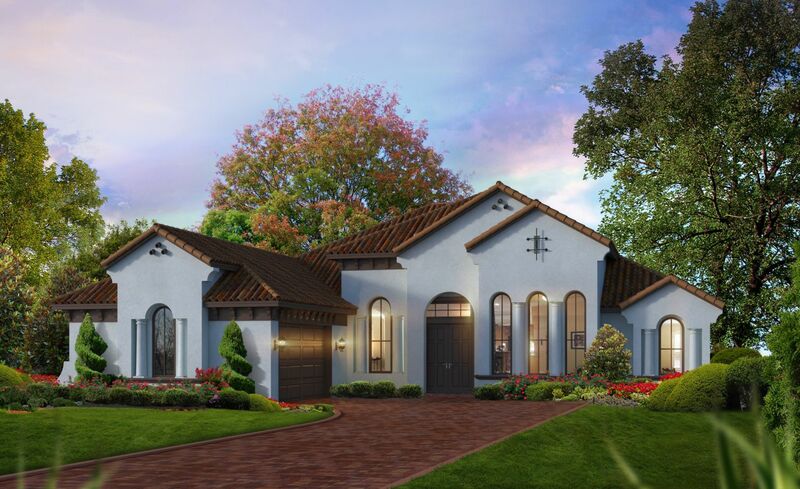 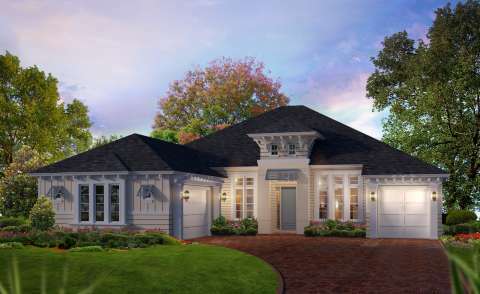 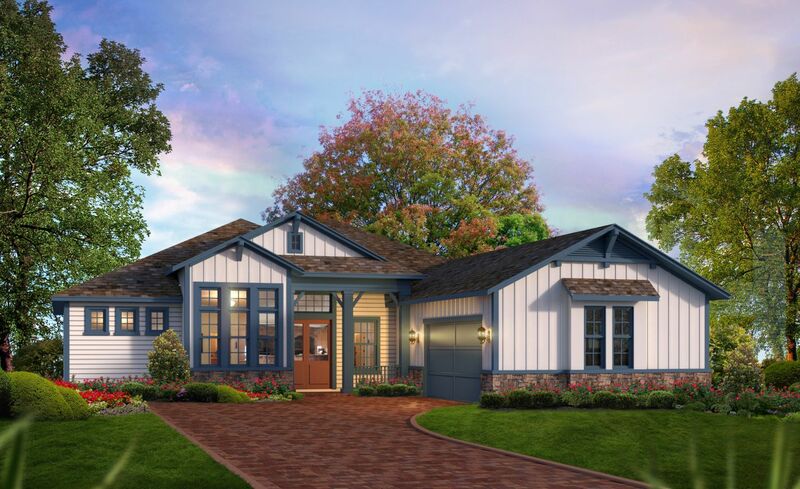 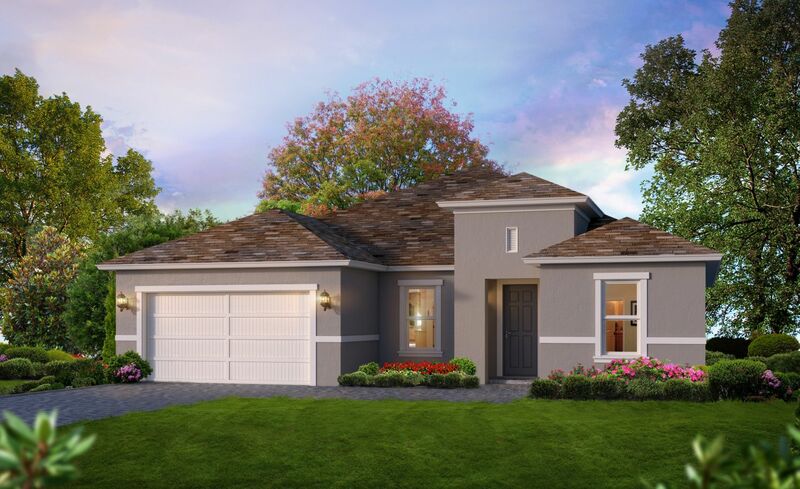 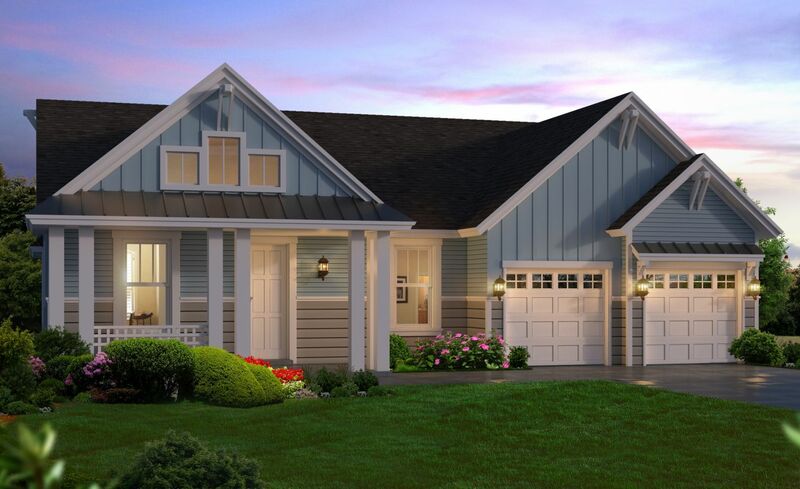 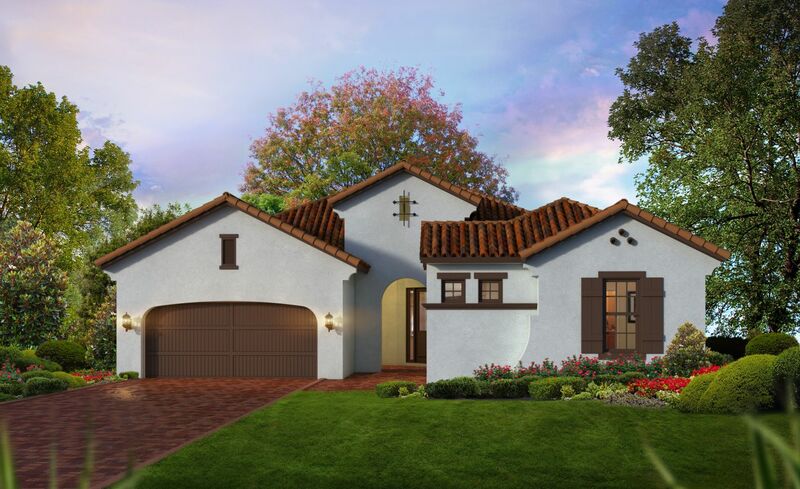 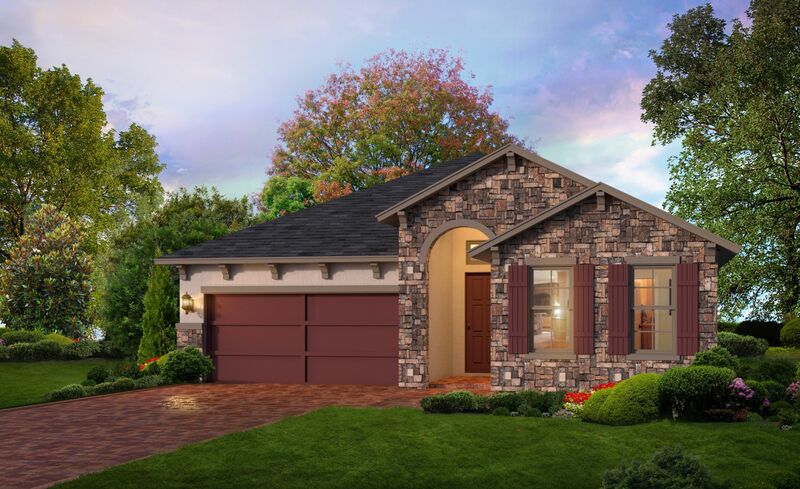 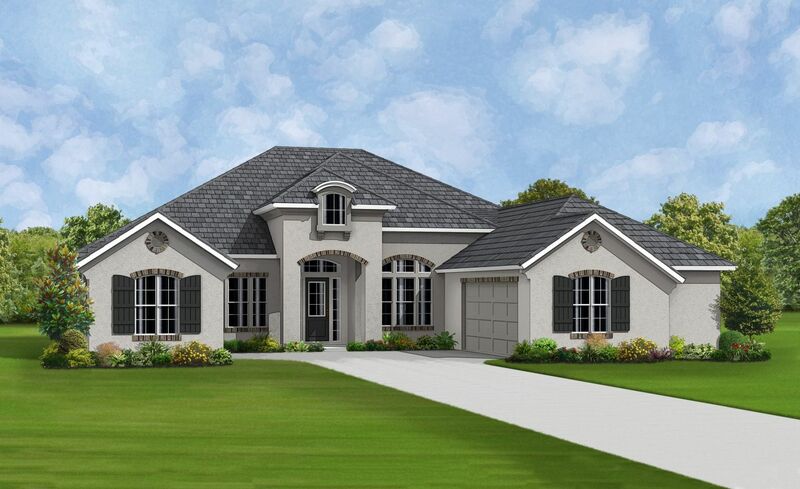 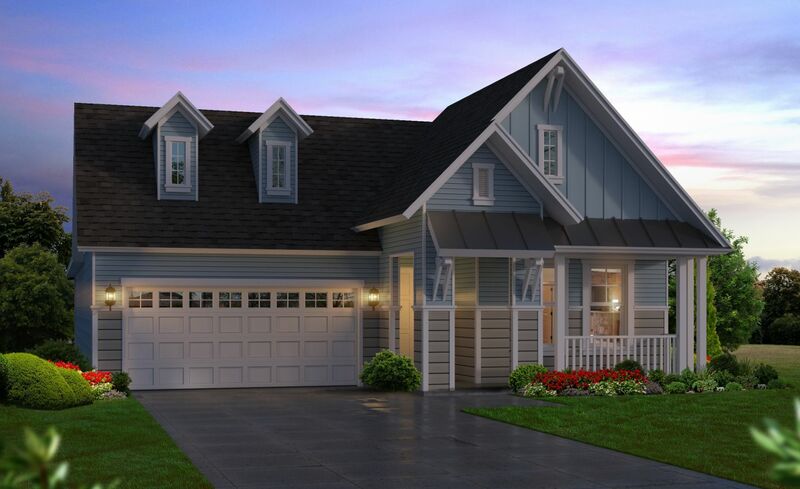 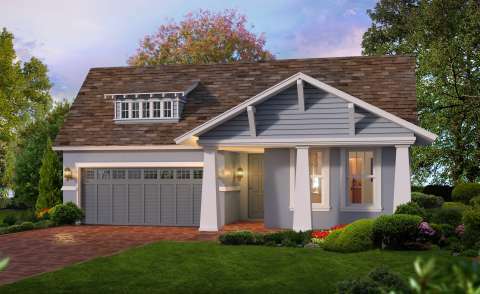 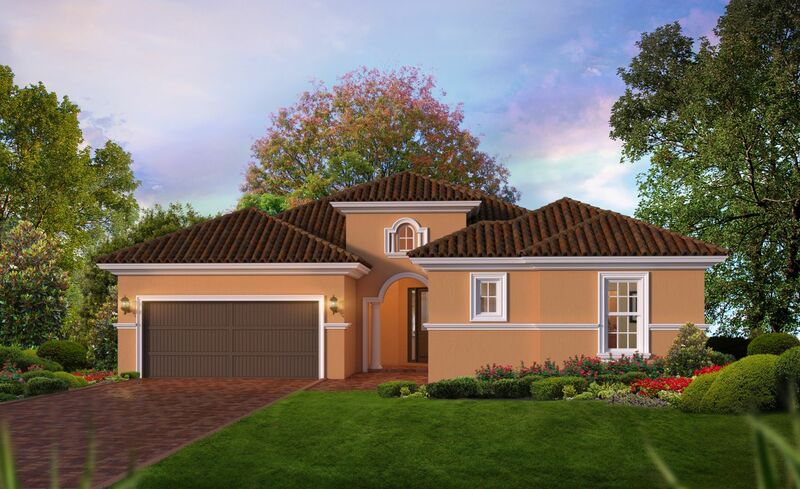 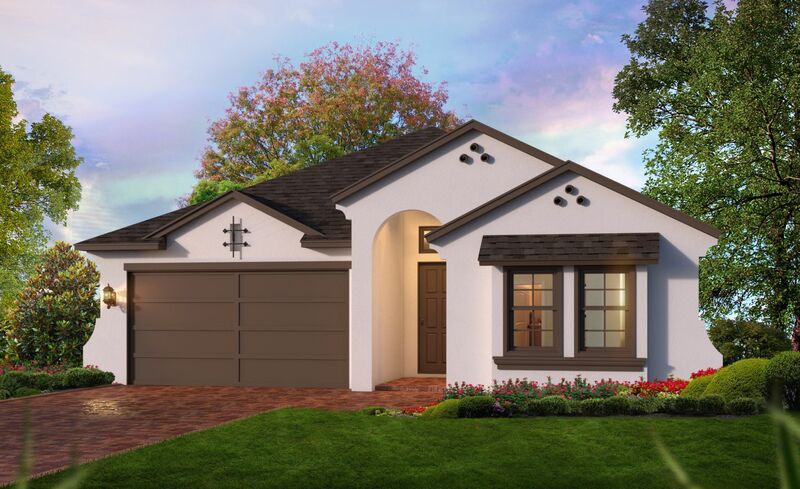 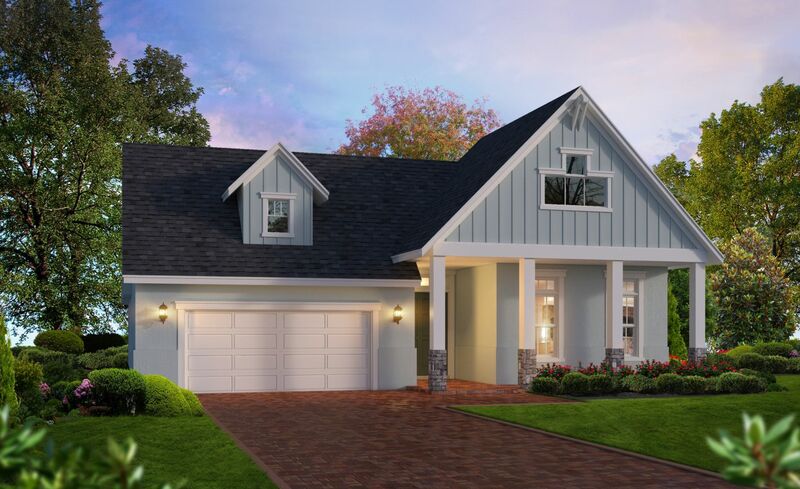 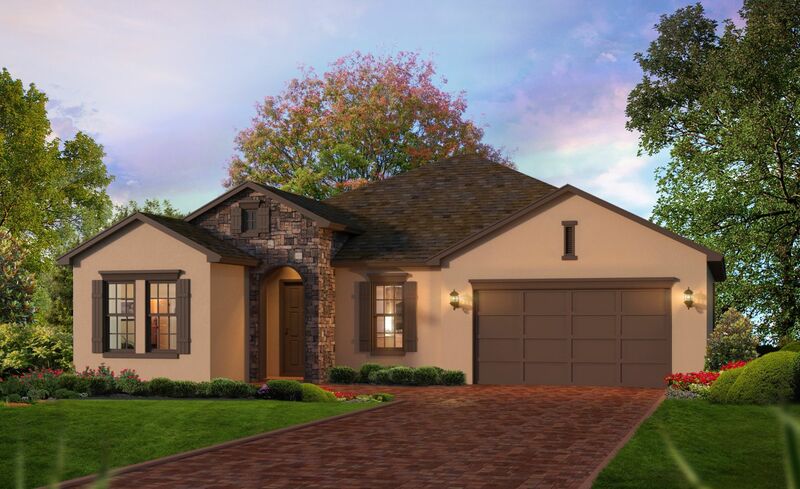 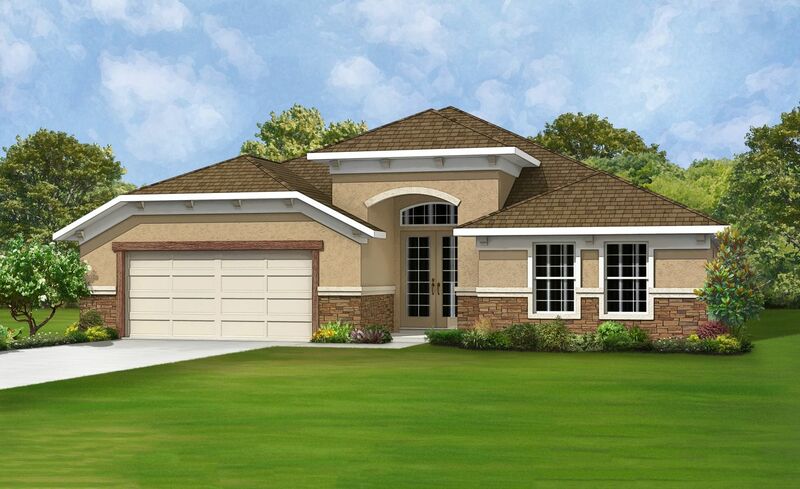 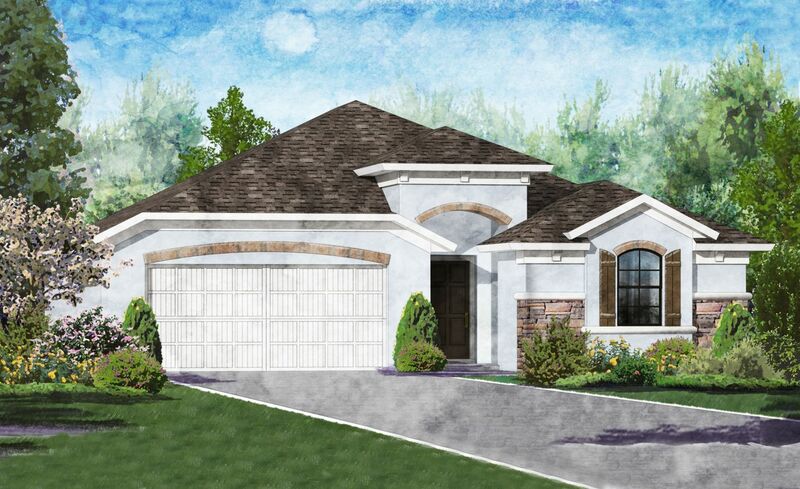 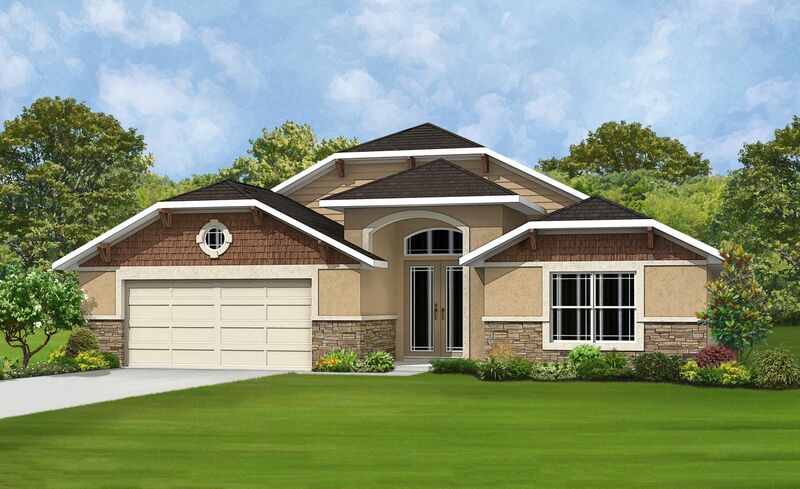 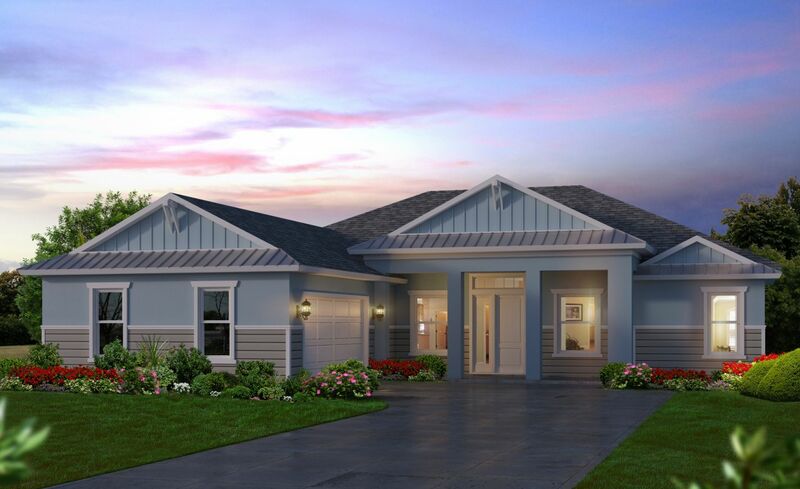 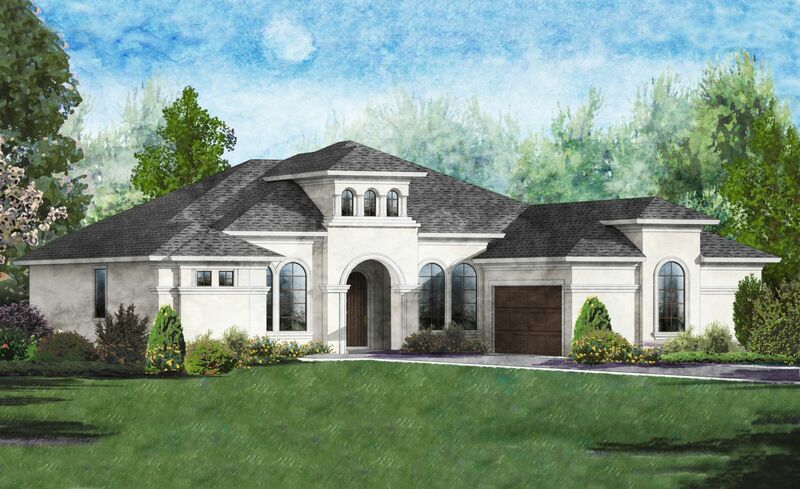 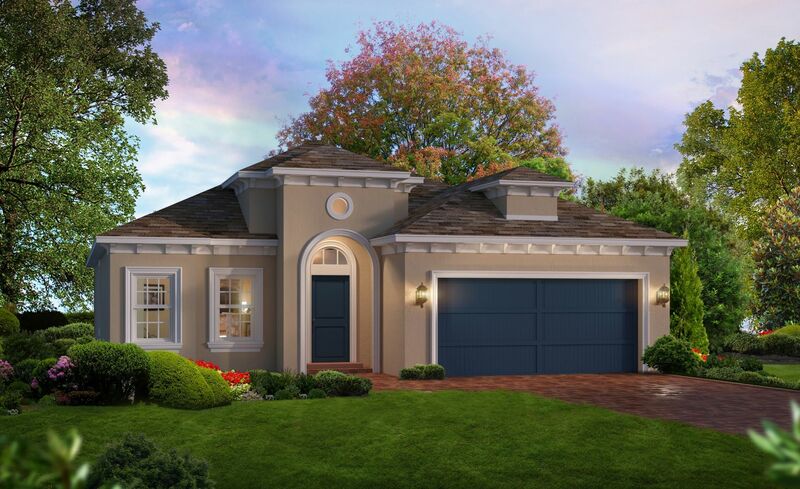 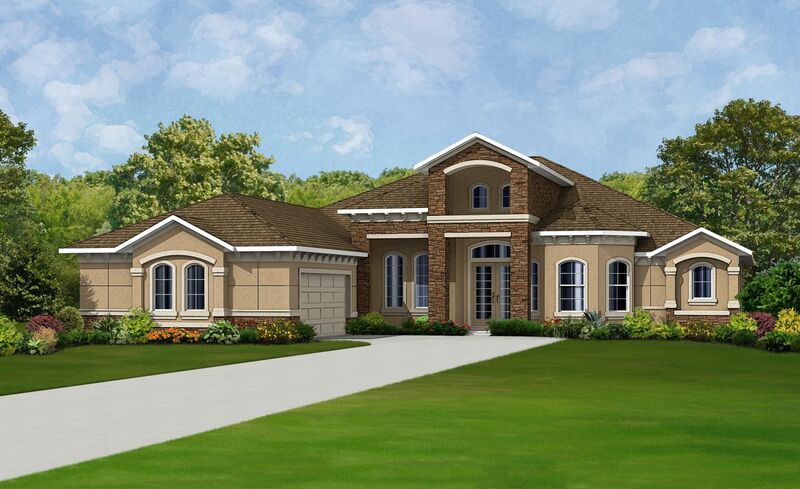 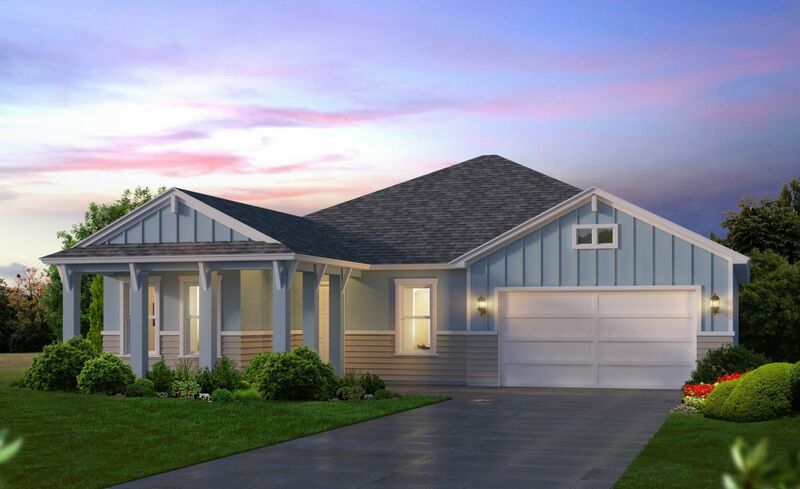 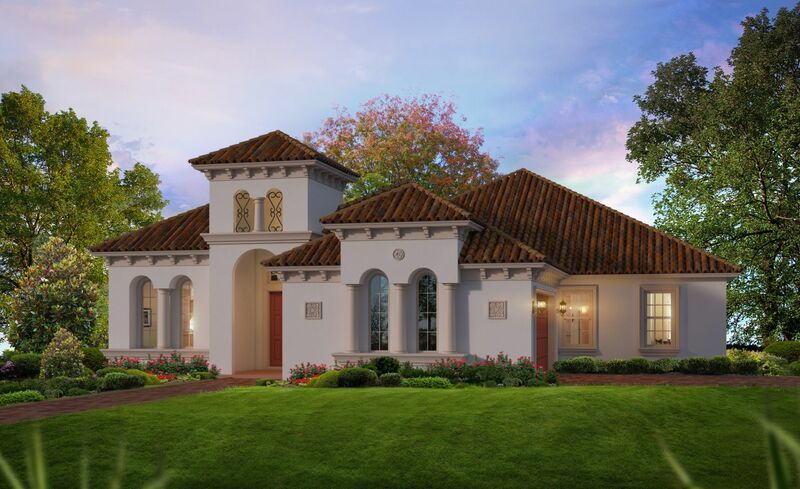 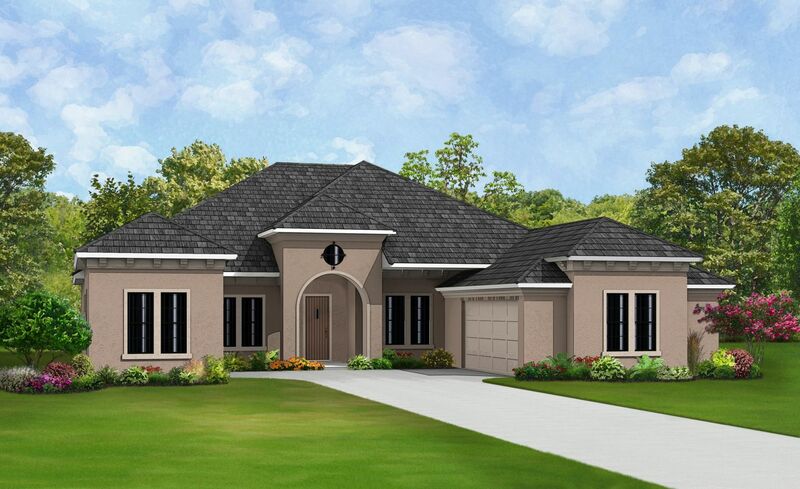 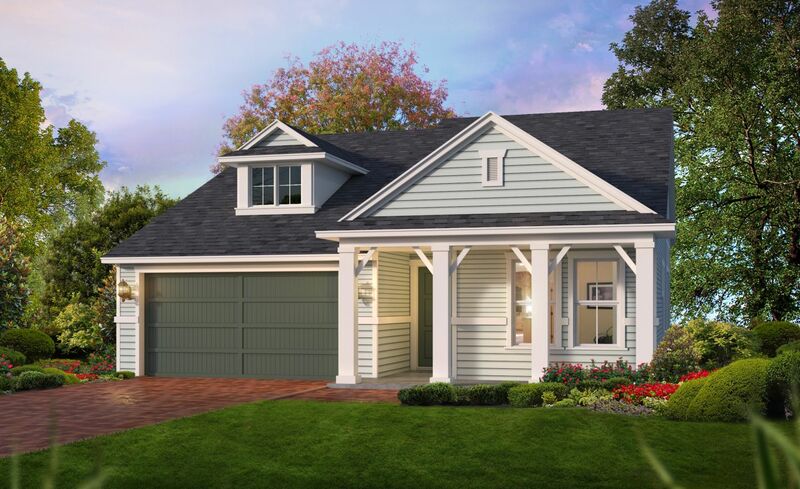 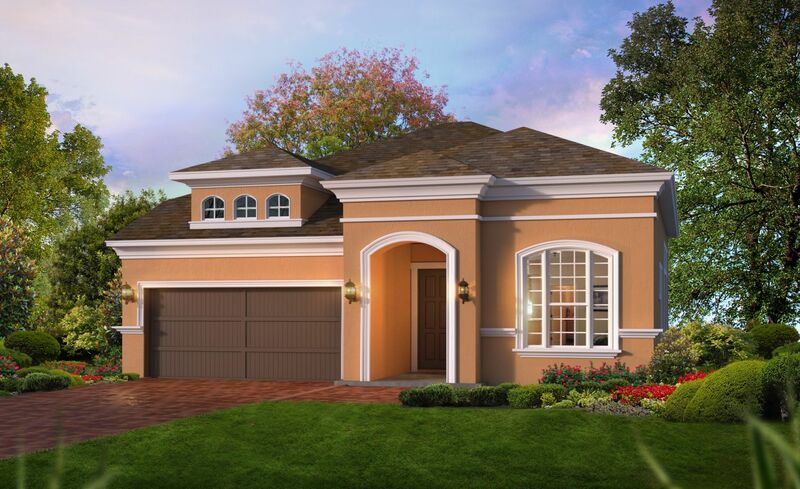 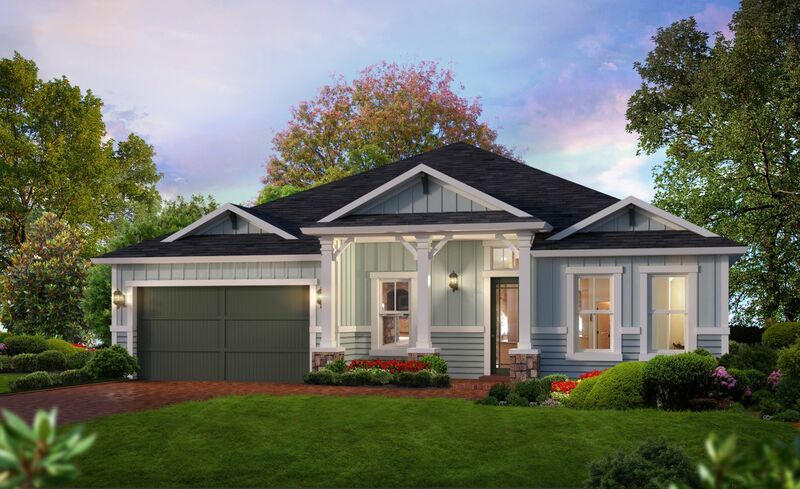 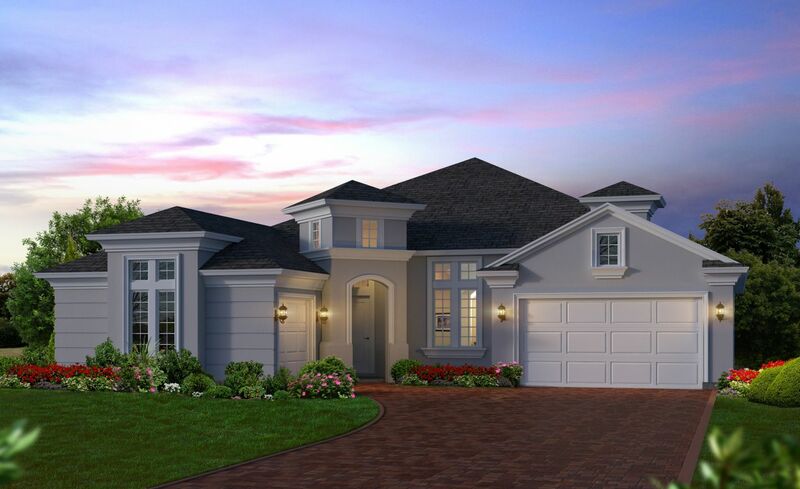 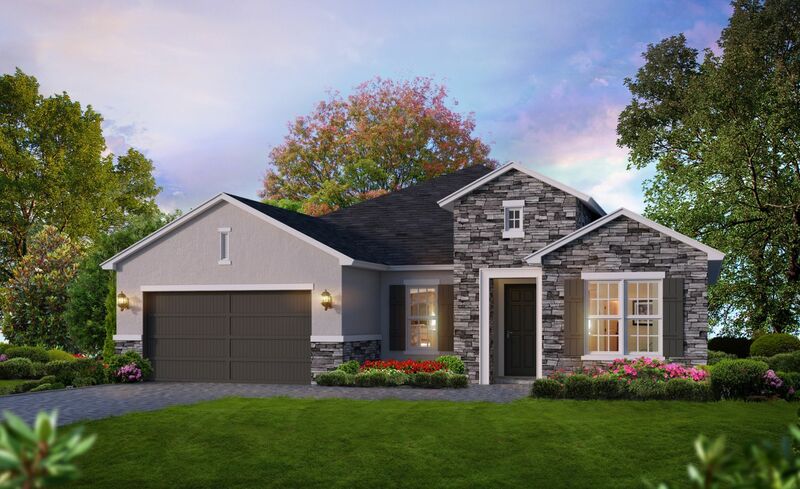 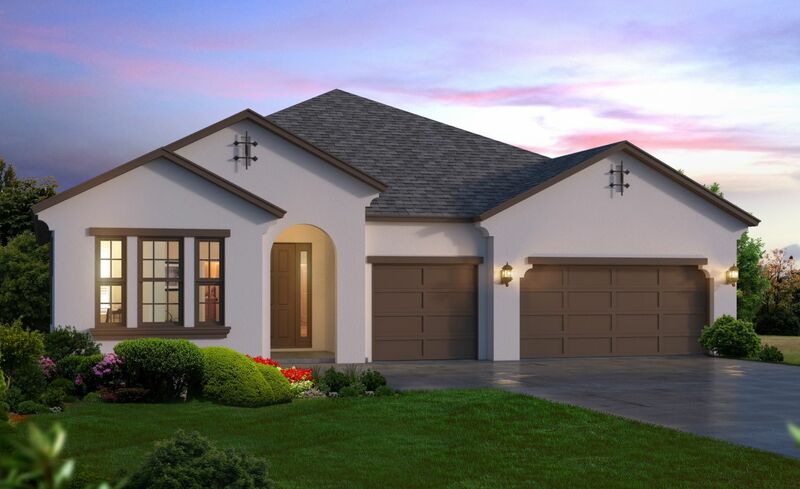 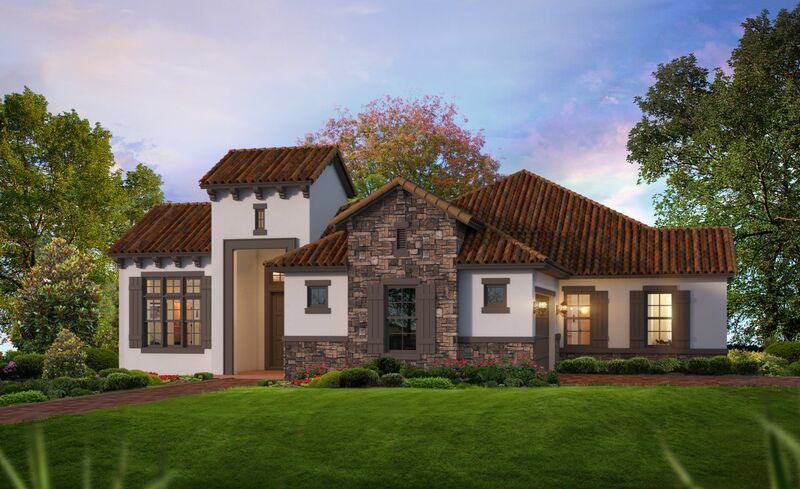 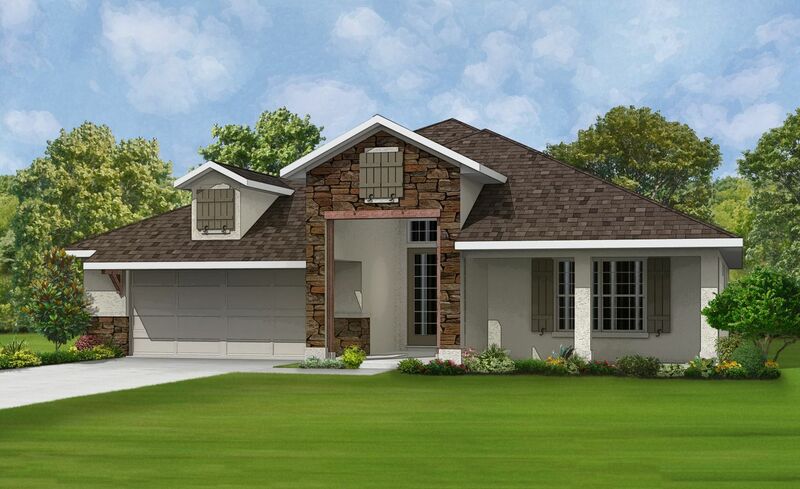 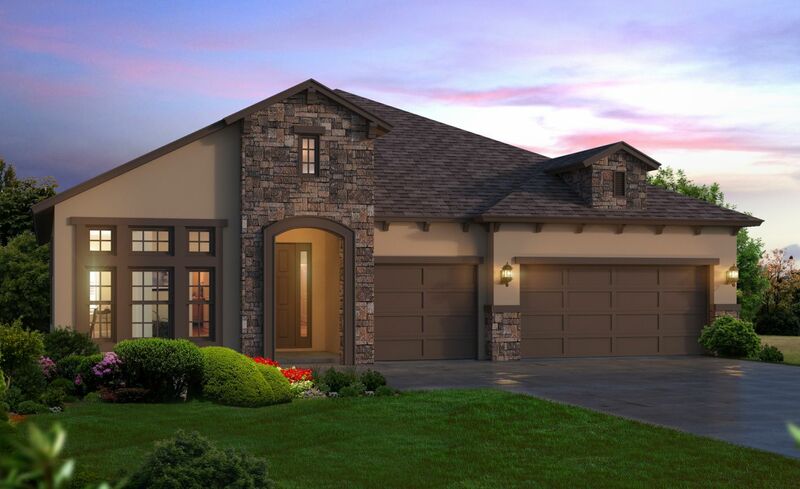 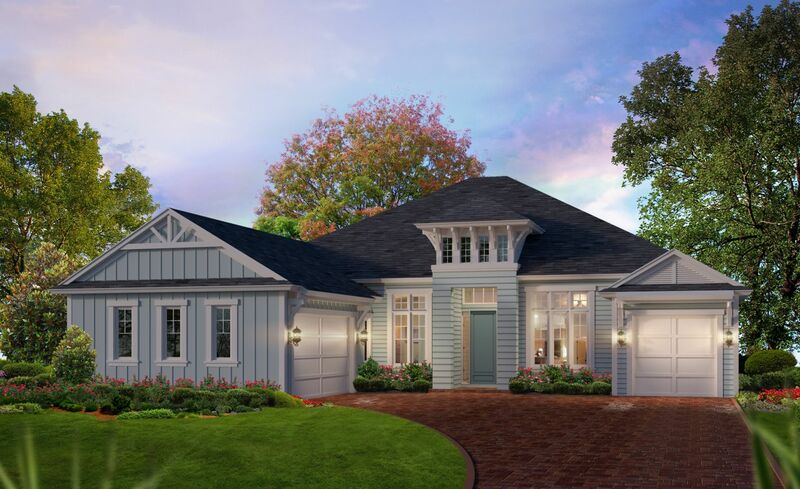 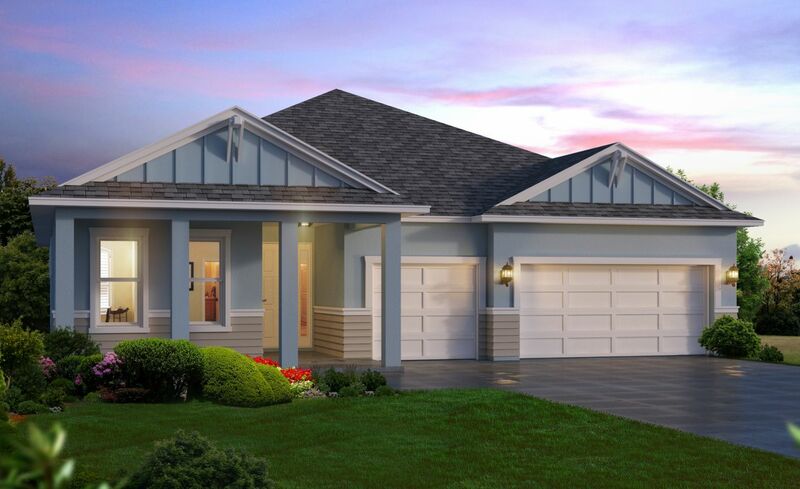 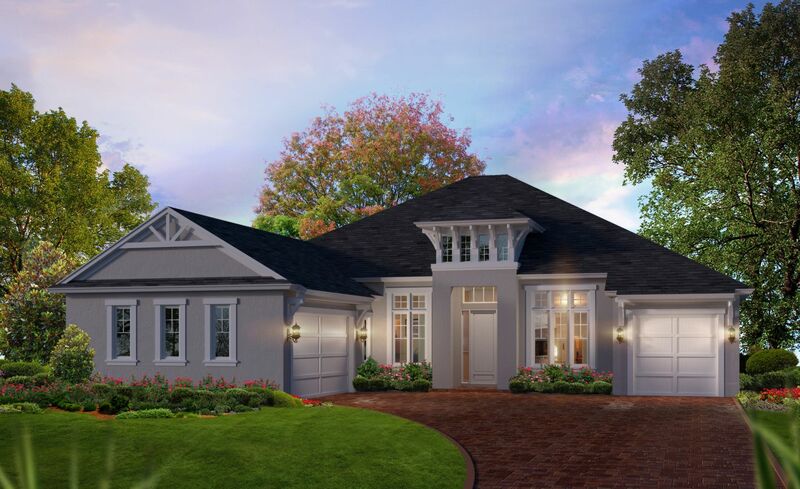 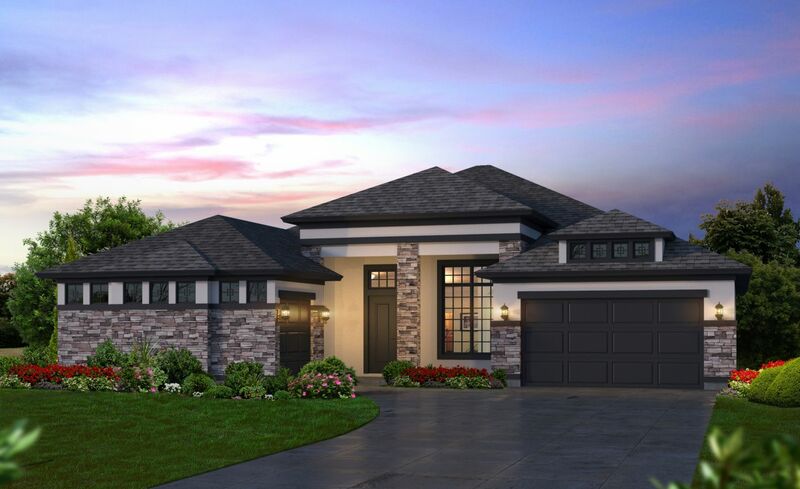 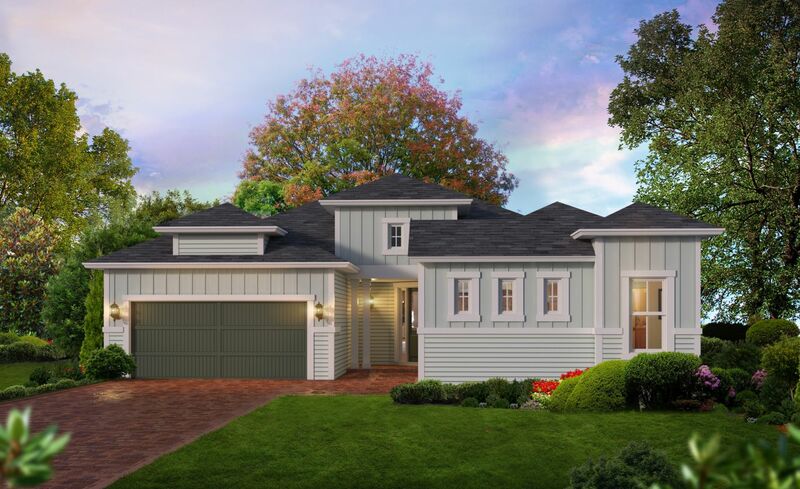 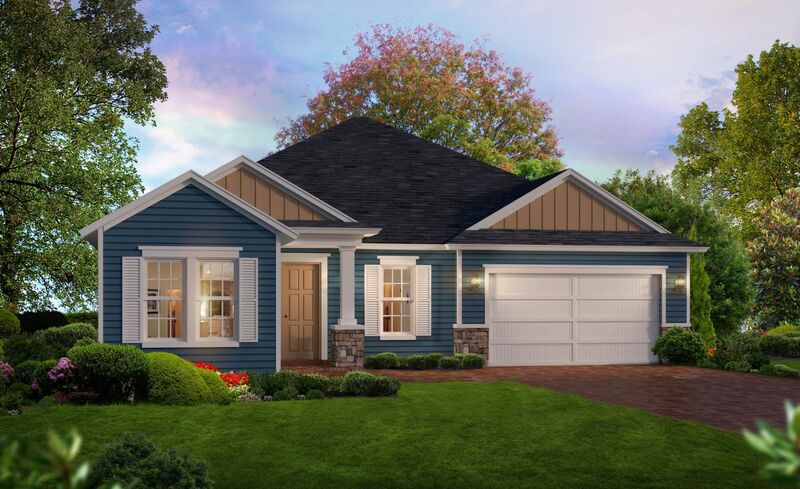 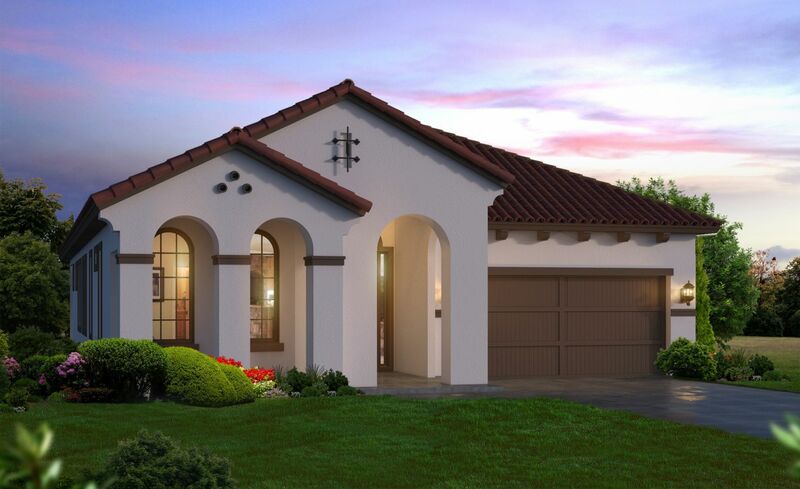 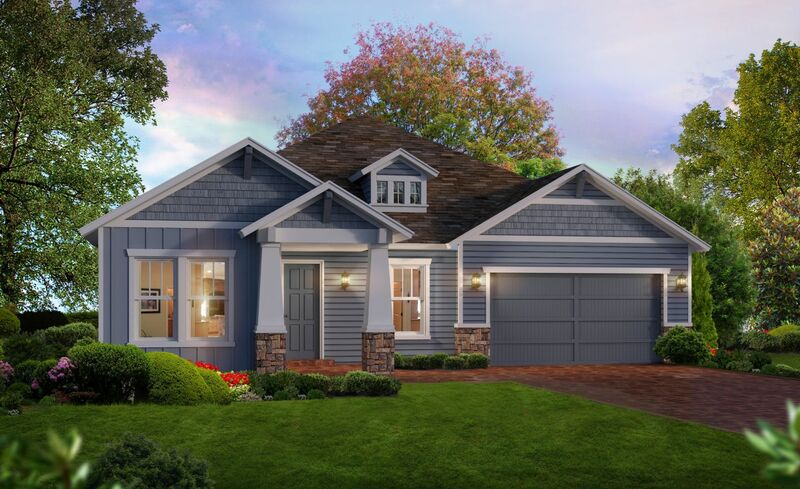 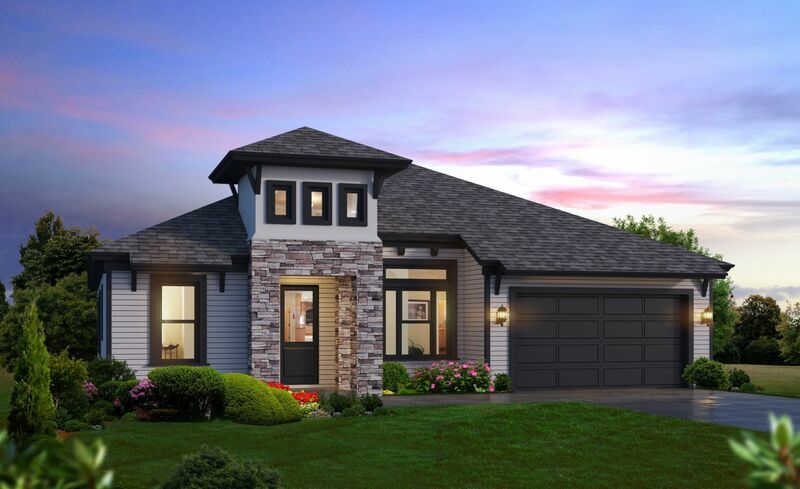 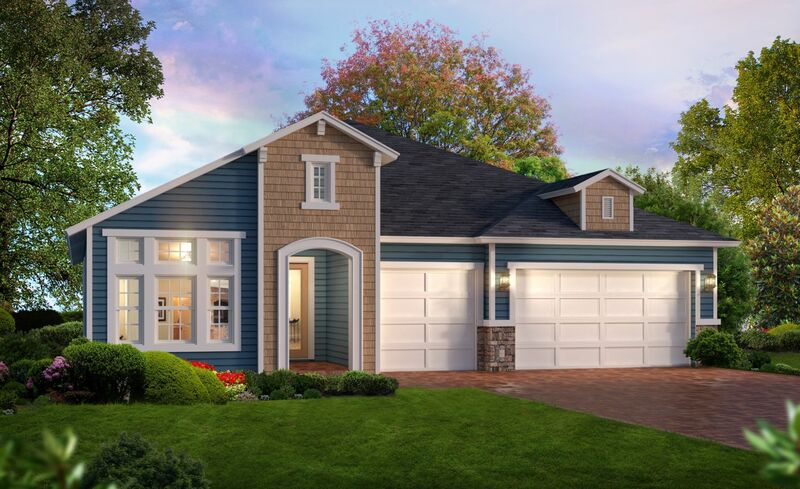 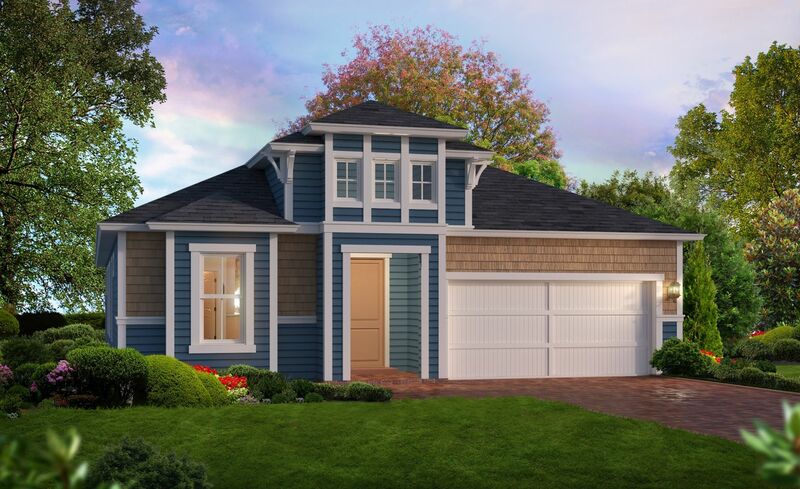 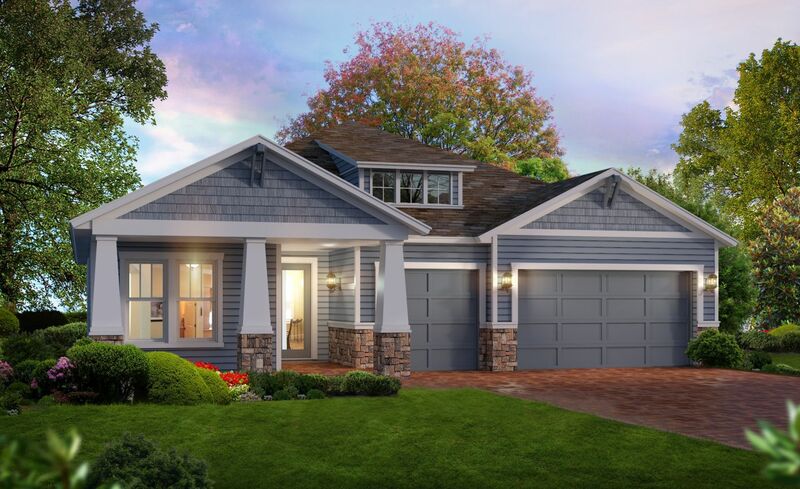 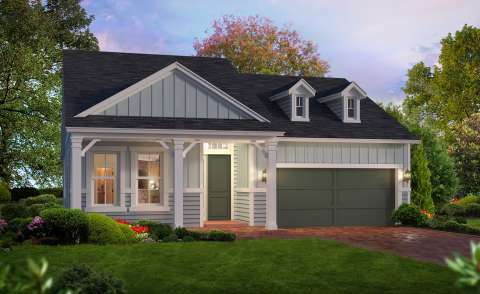 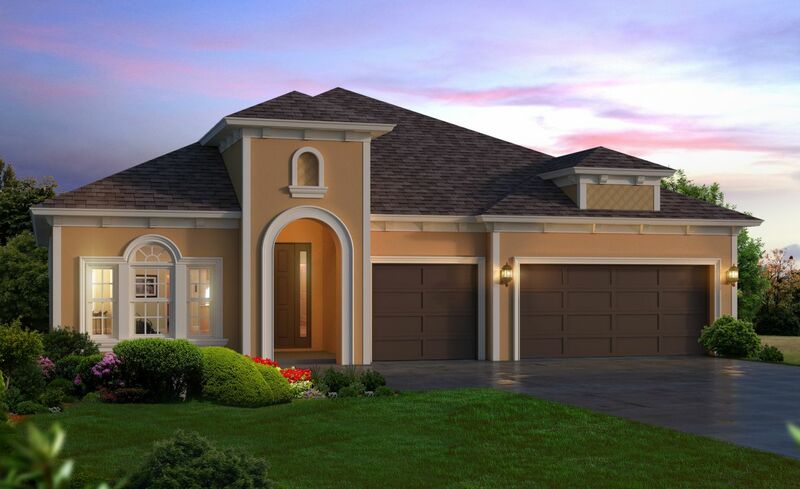 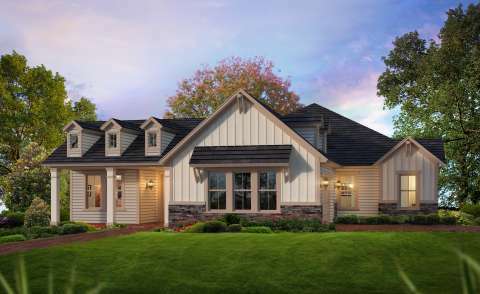 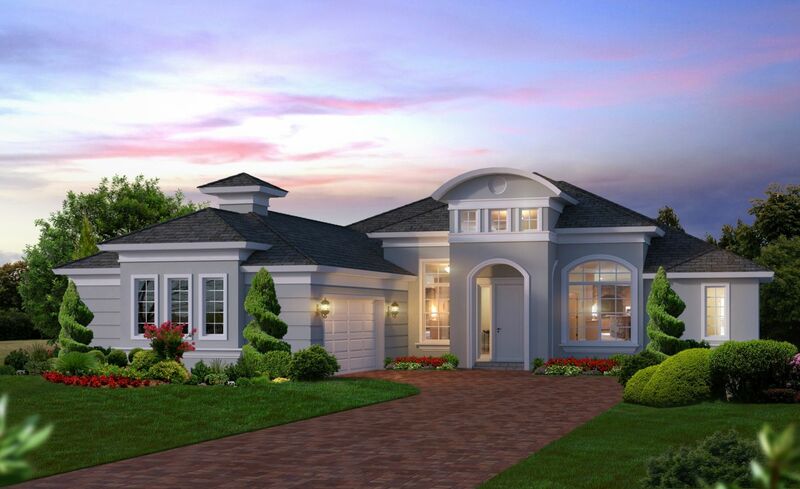 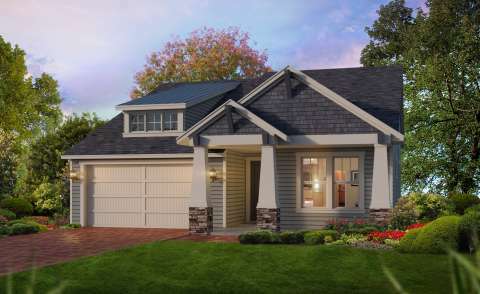 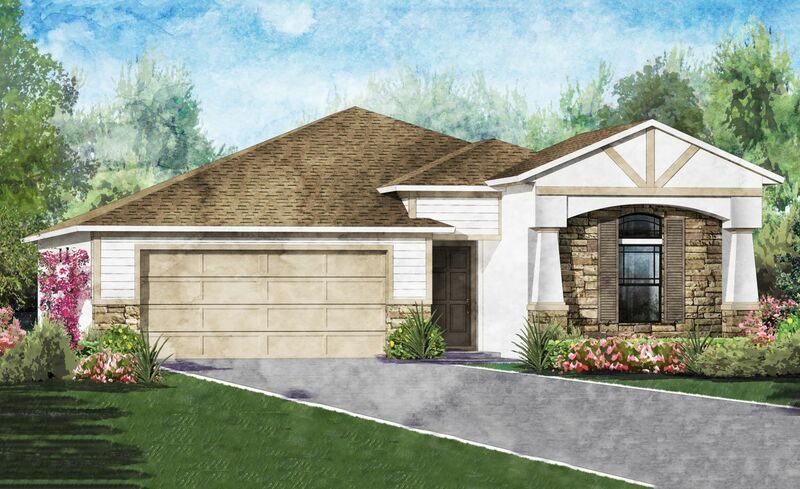 Plantation Bay Golf and Country Club features new homes in Ormond Beach, FL ranging from just over 1,500 sqft, low-maintenance townhomes and club villas geared toward the first time buyer or retiree to single-family homes from 1,700 sqft. 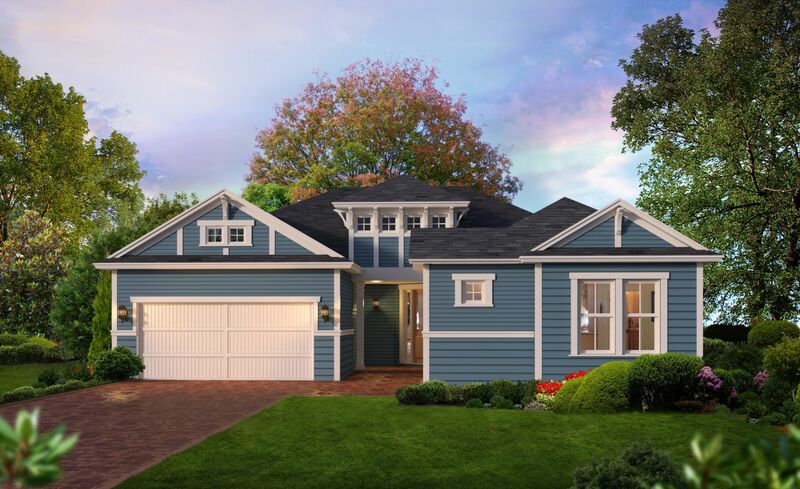 for those looking for a little more room. 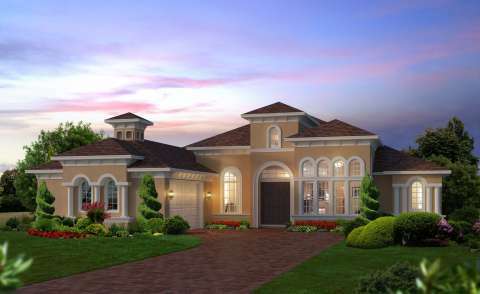 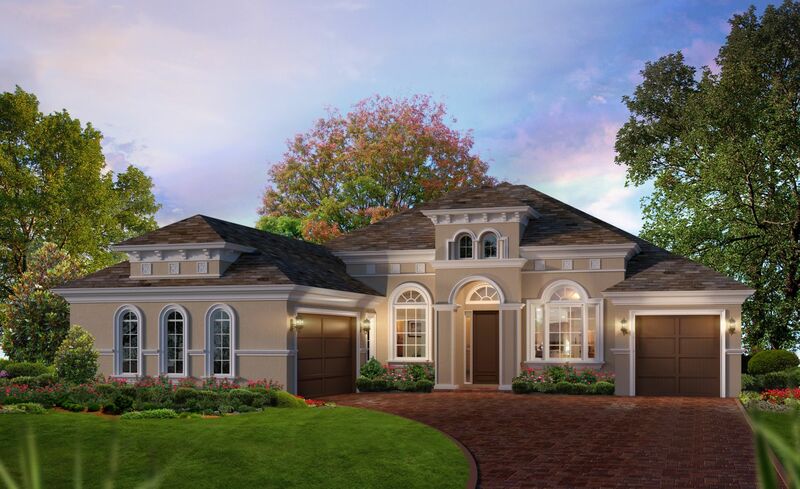 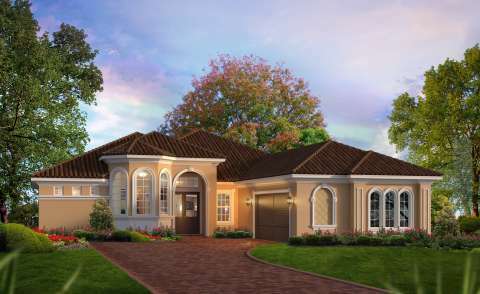 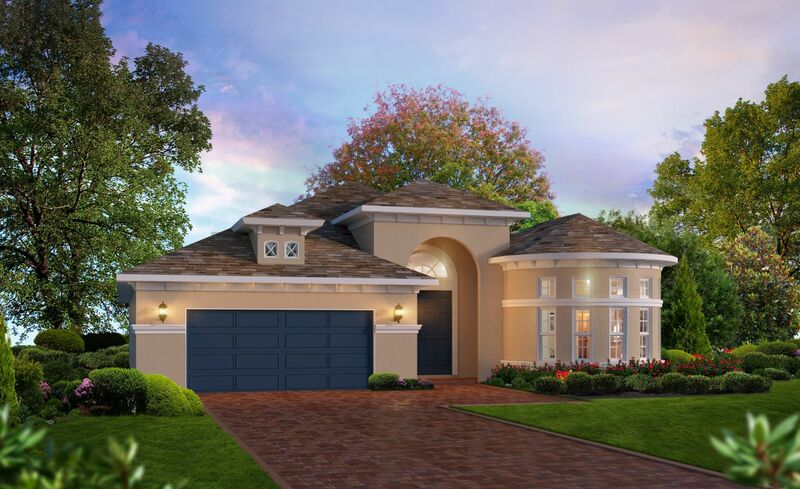 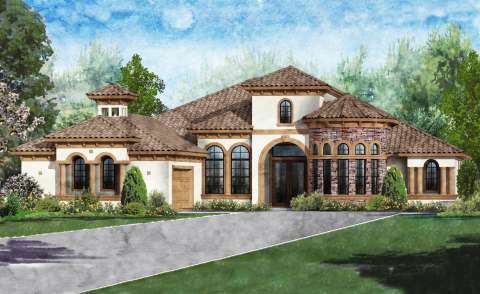 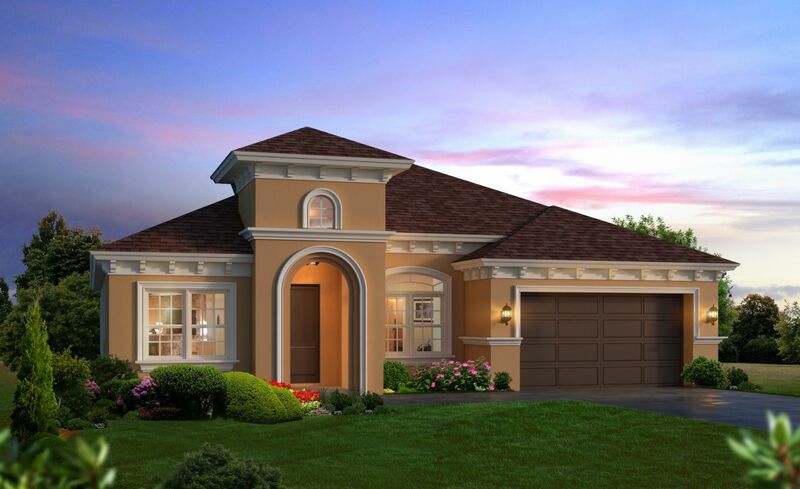 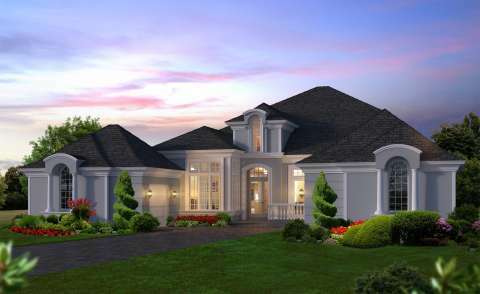 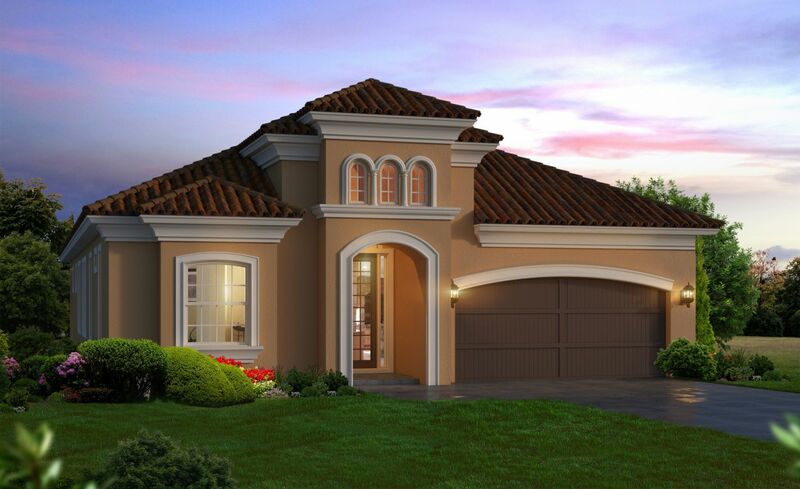 Plantation Bay also offers larger homes over 3,000 sqft. 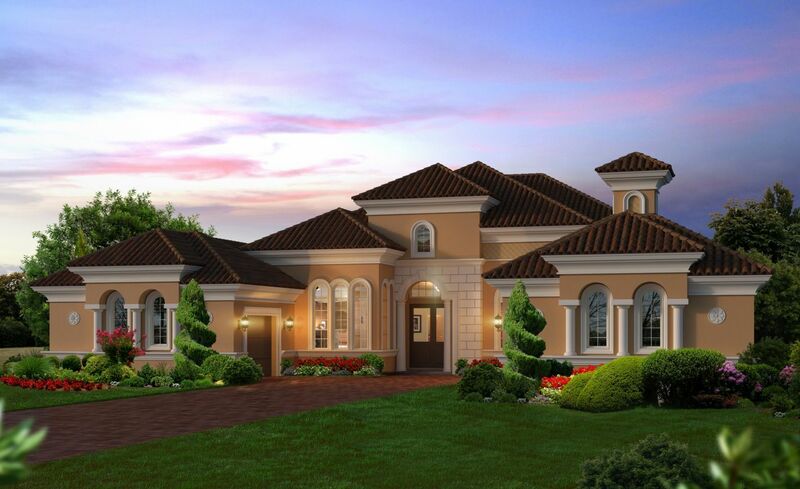 for those wanting a luxury estate home in a prestigious, gated community. 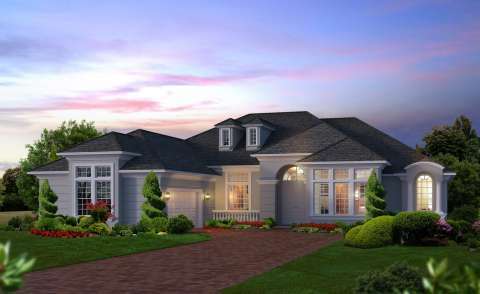 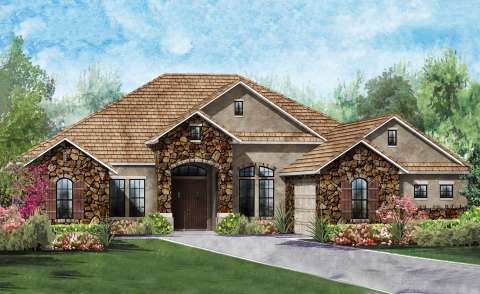 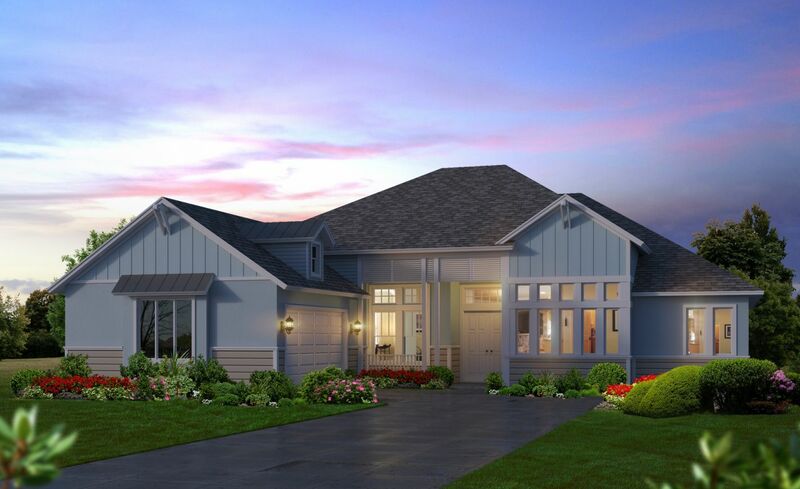 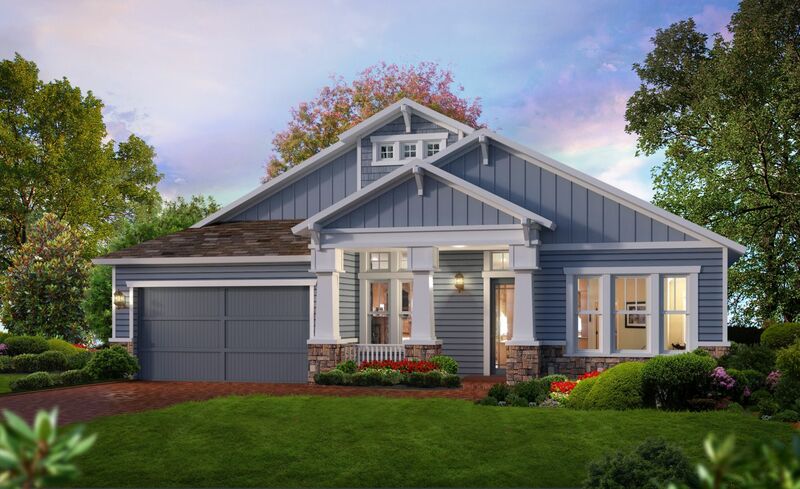 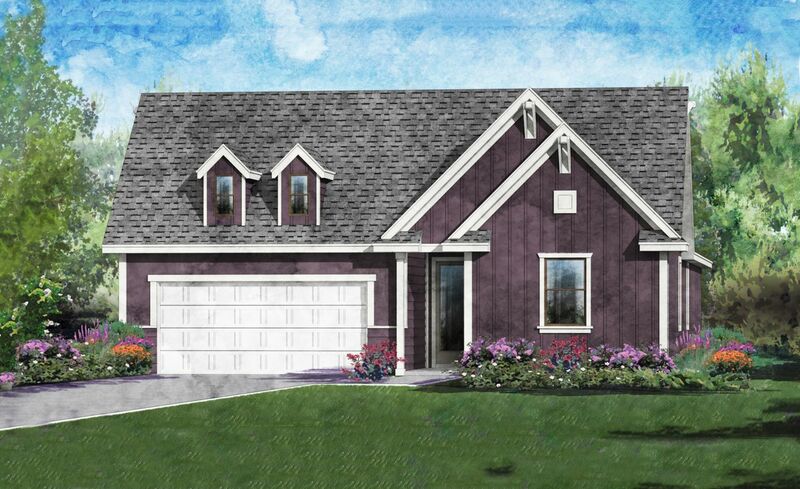 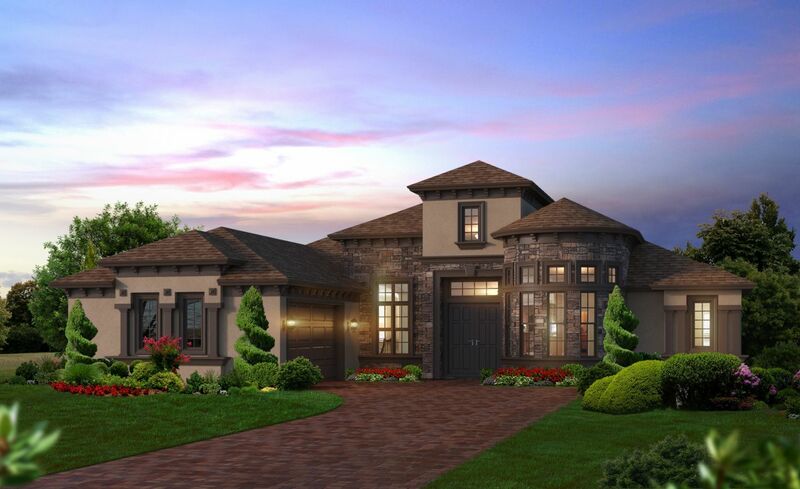 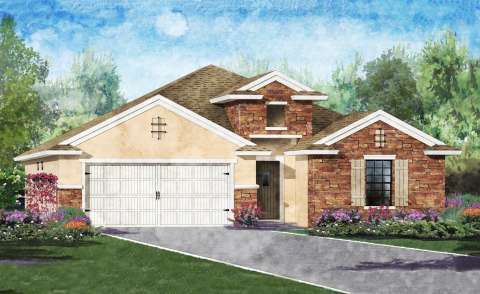 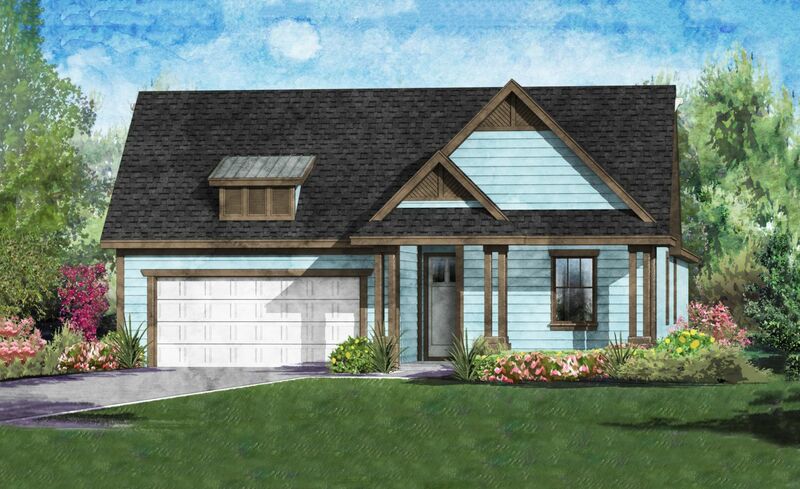 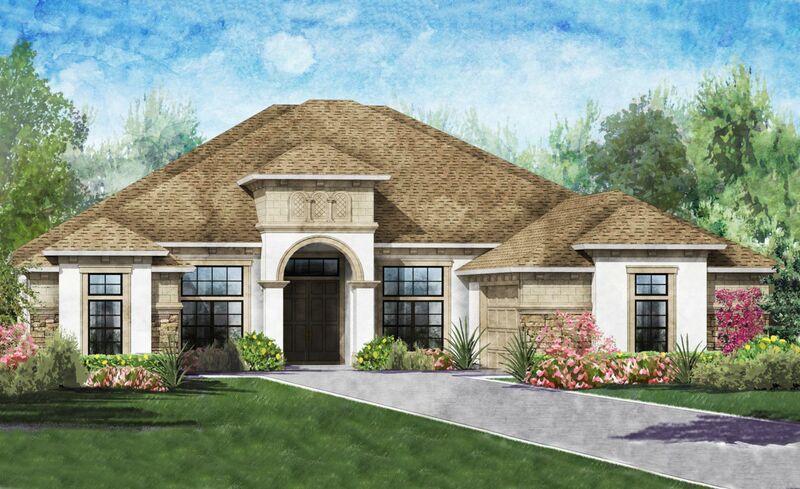 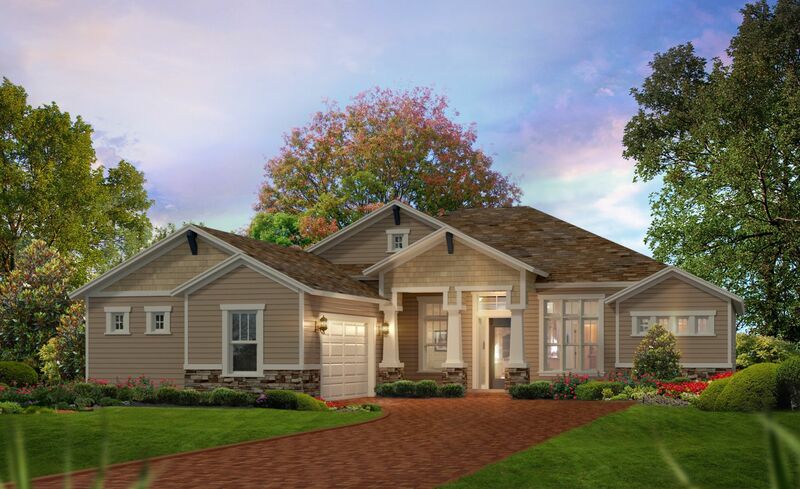 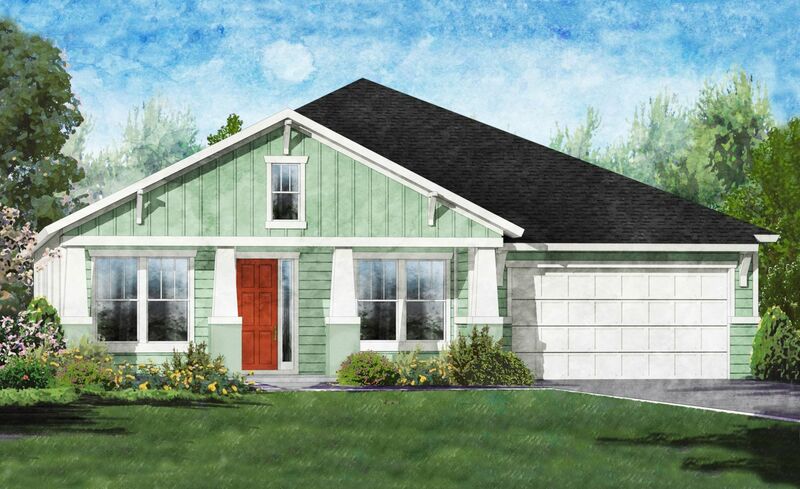 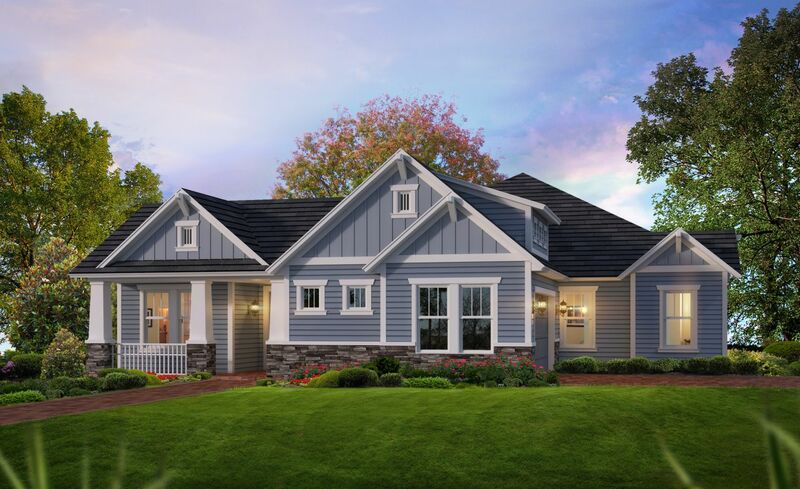 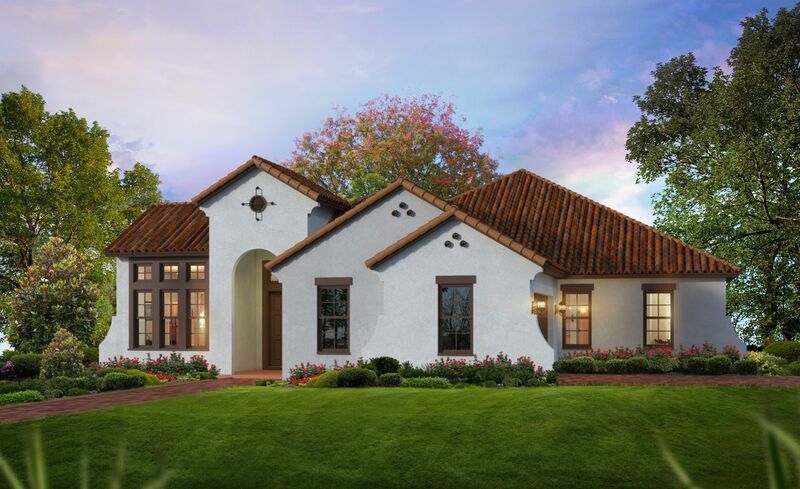 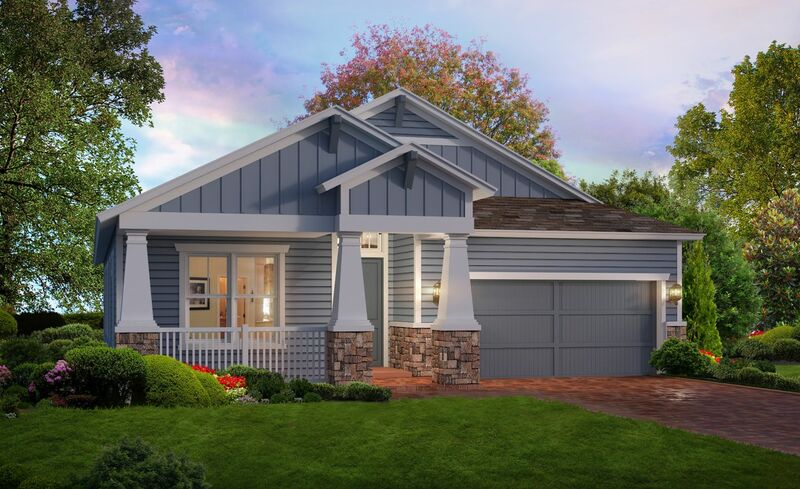 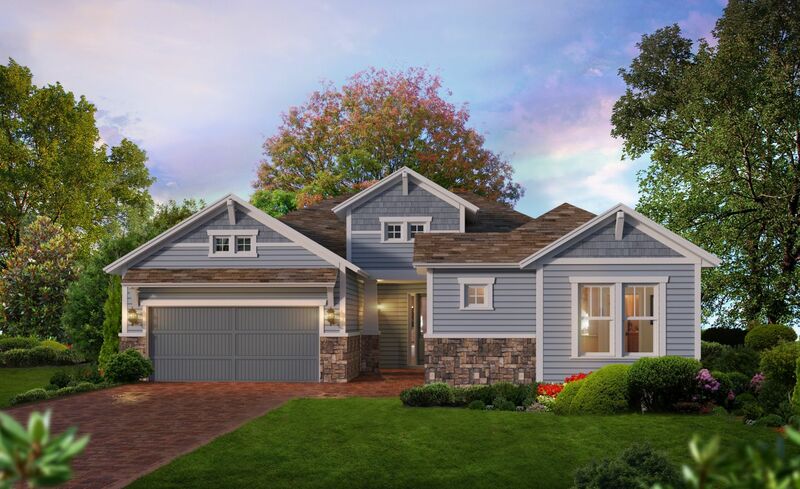 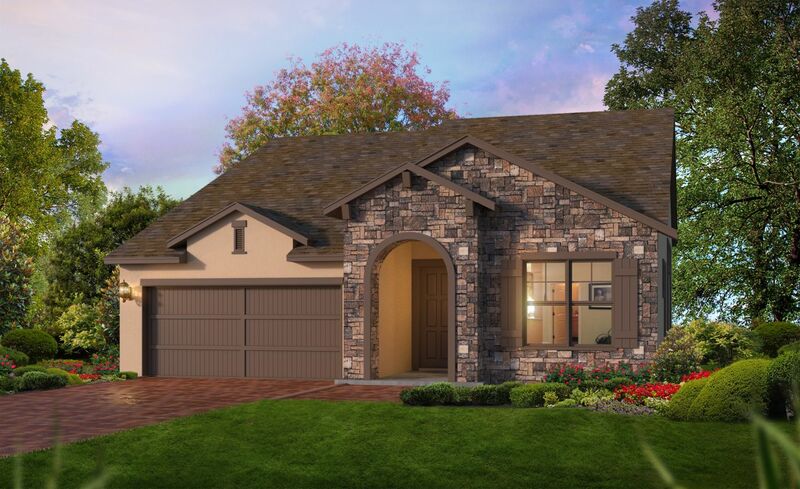 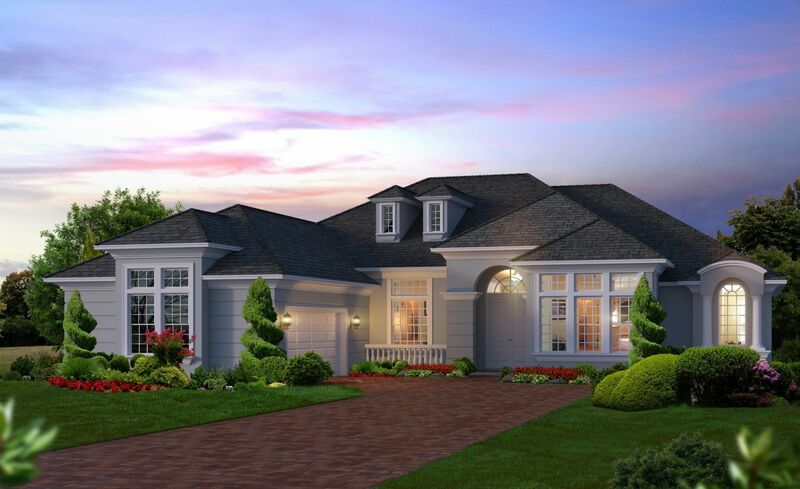 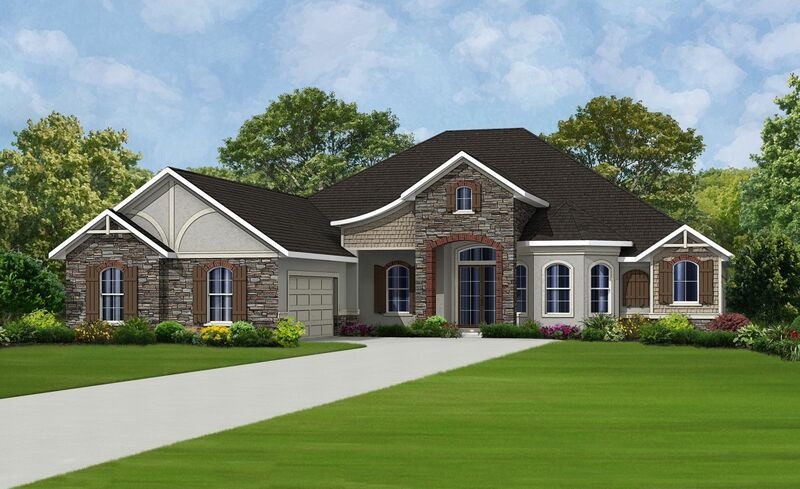 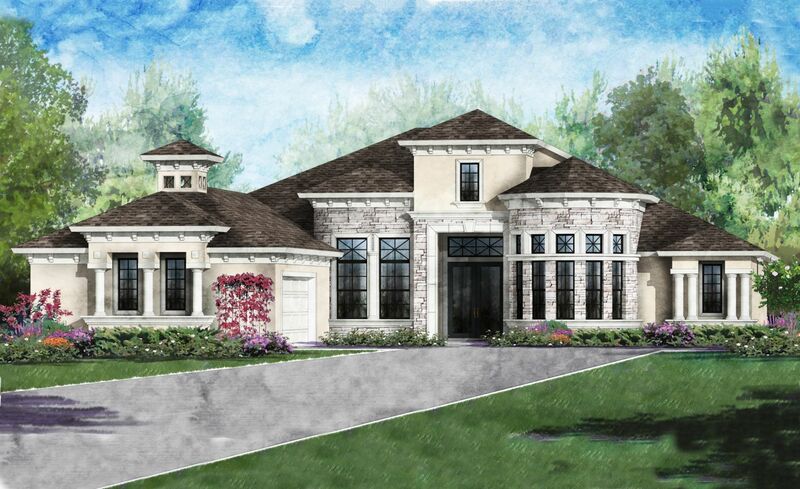 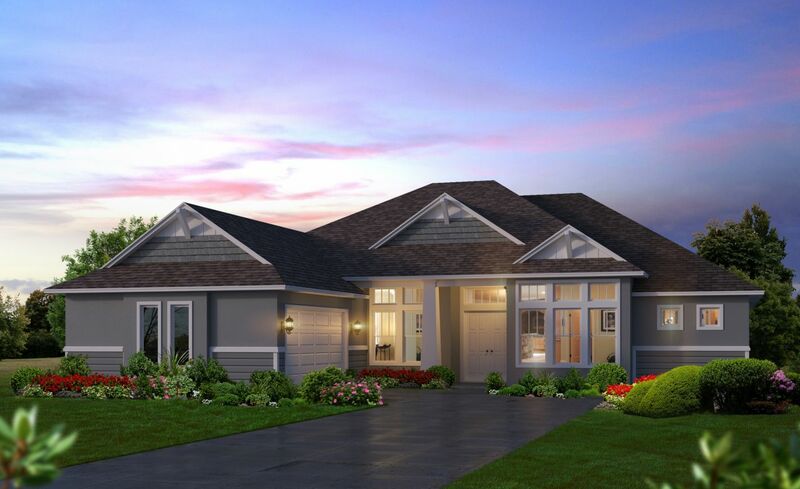 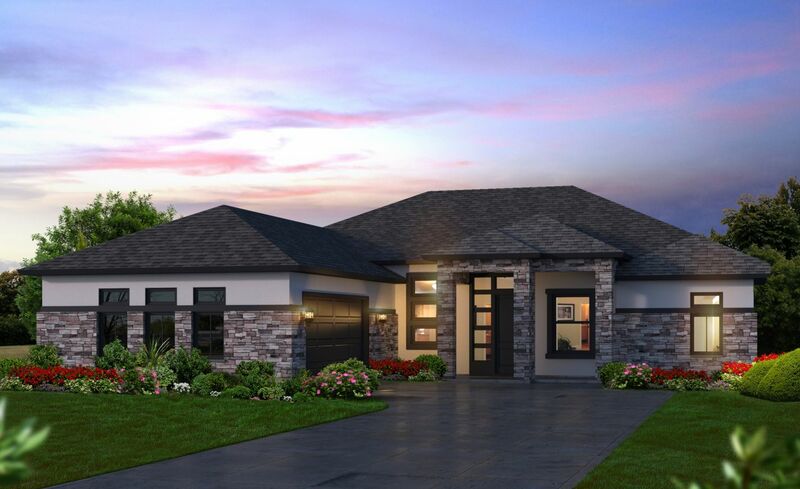 With ICI Homes, you can build any of our award-winning plans as is or customize to your heart’s content. Move a wall, add extra square footage, create a custom theater room, it’s easy with ICI Homes and our dedicated custom home team. 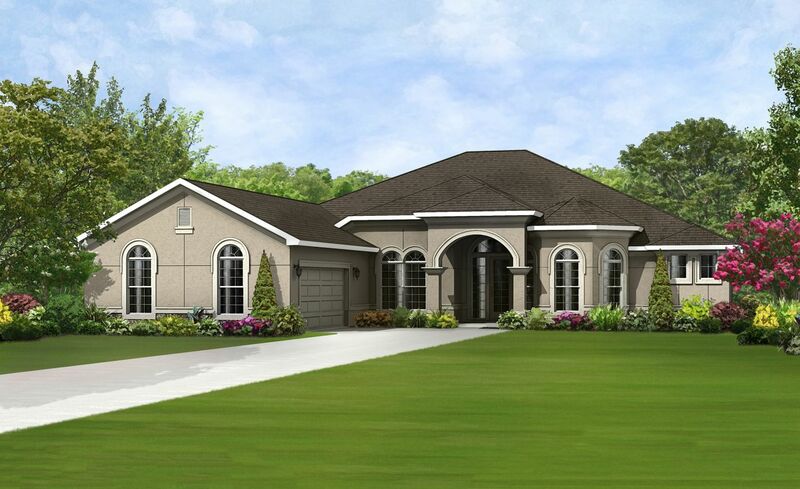 We’ve been building custom Florida homes for nearly 40 years! 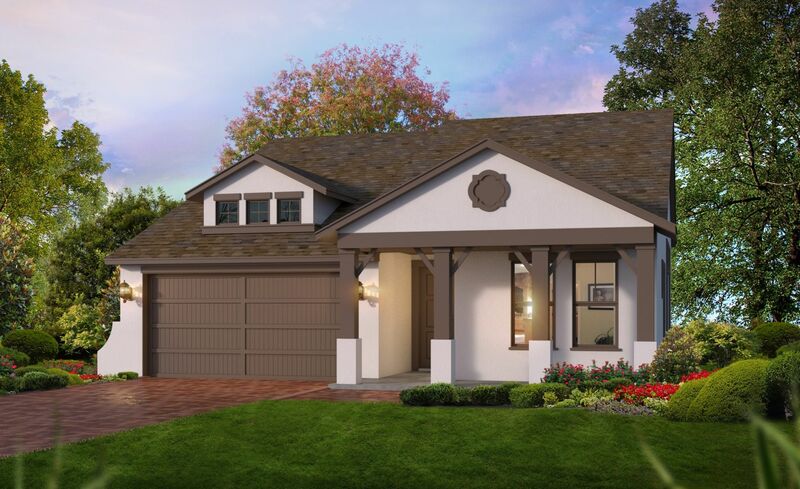 Stop by and visit our fully furnished model homes or move-in ready showcase homes in Ormond Beach, FL that show off the many sizes, options and styles we offer in this highly sought after location. 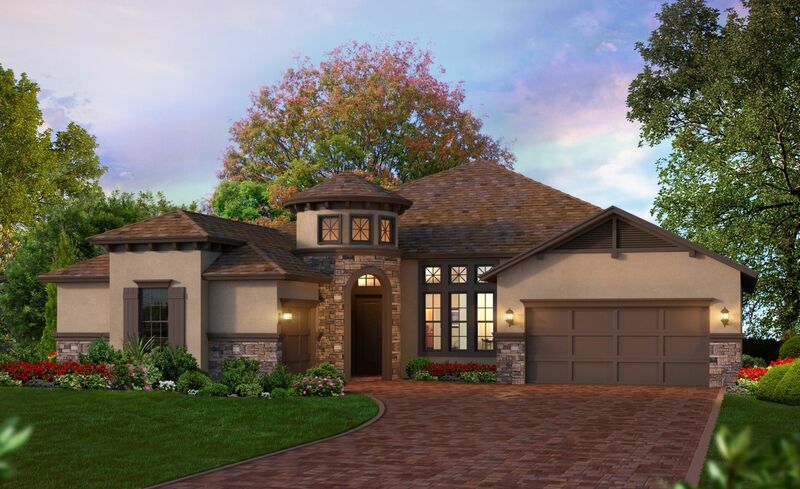 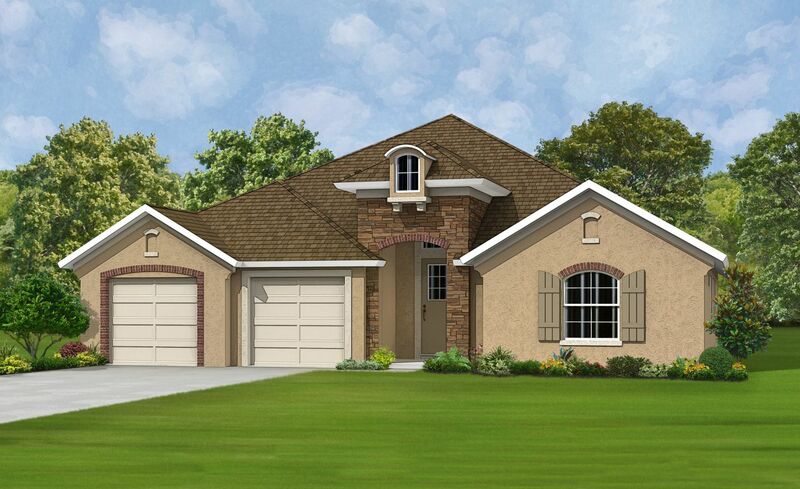 With a community that offers so much, you'll soon realize why we are a leading Ormond Beach new home builder.